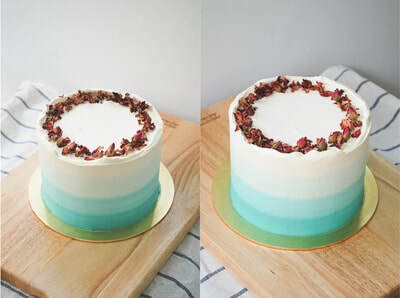 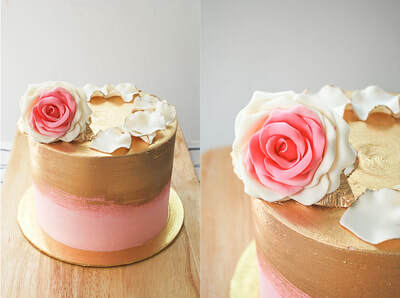 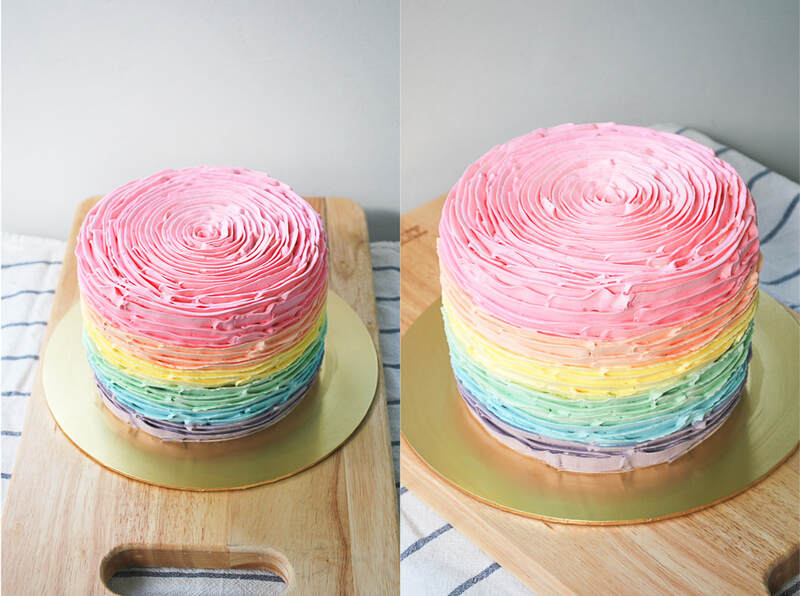 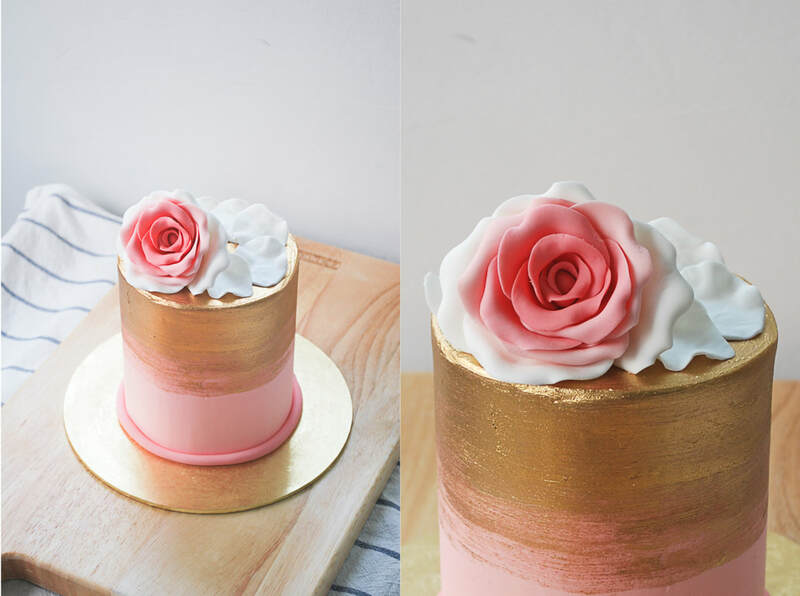 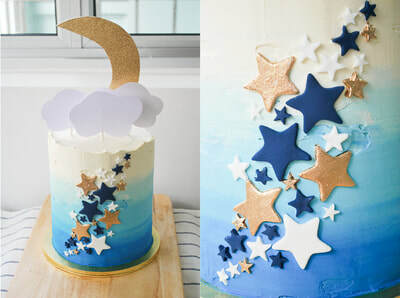 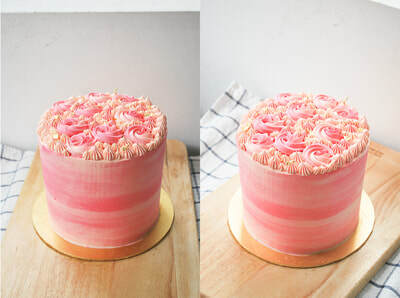 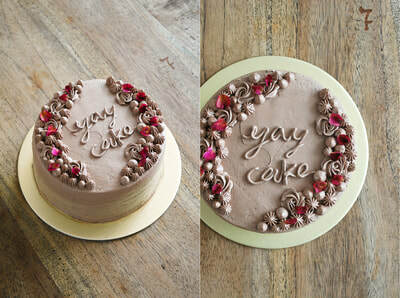 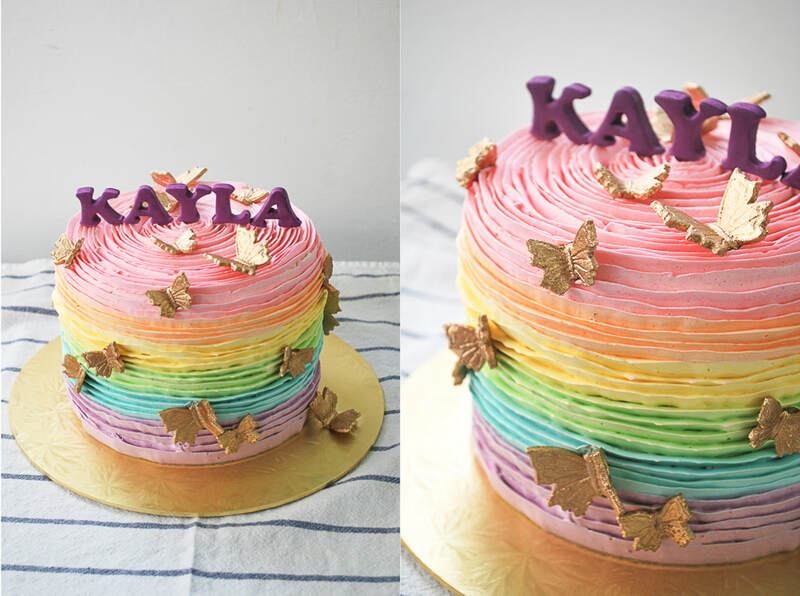 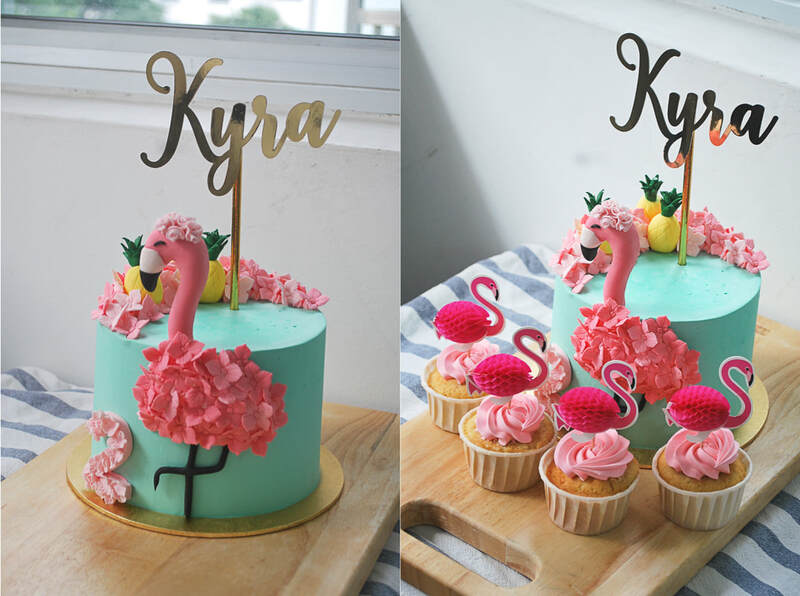 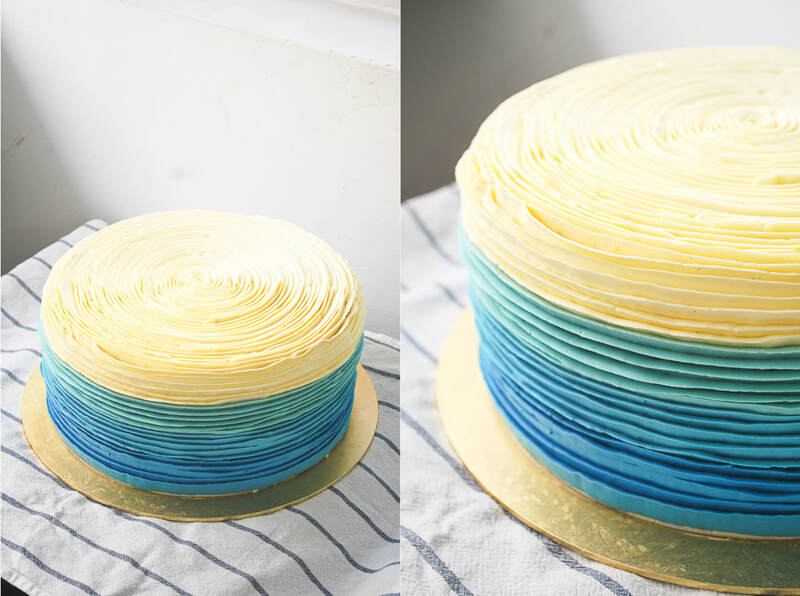 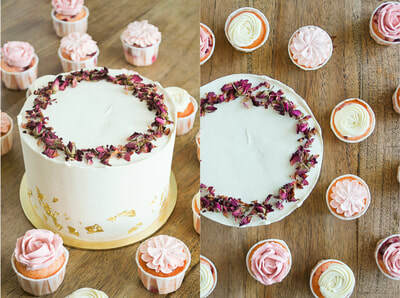 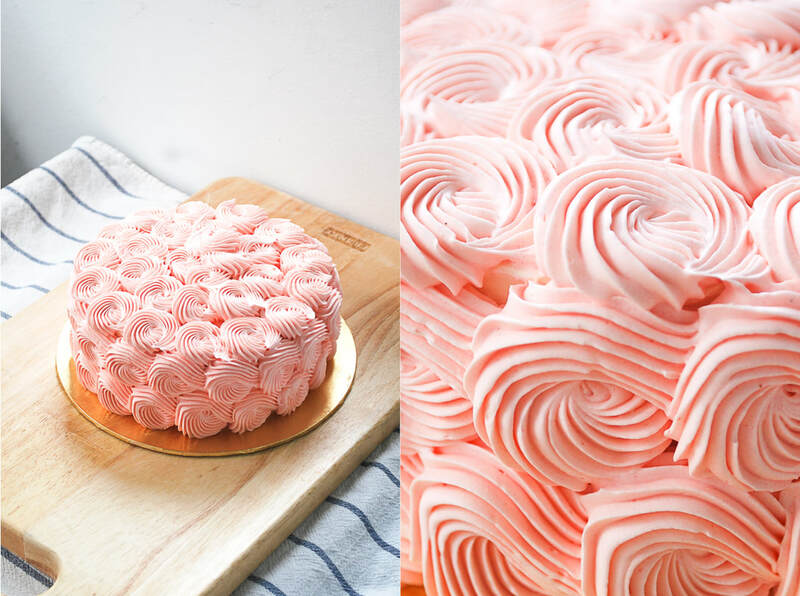 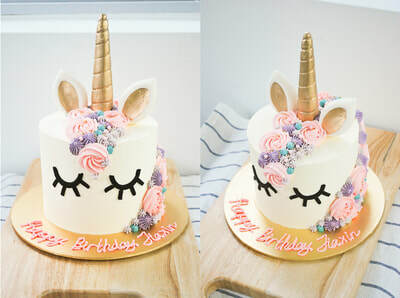 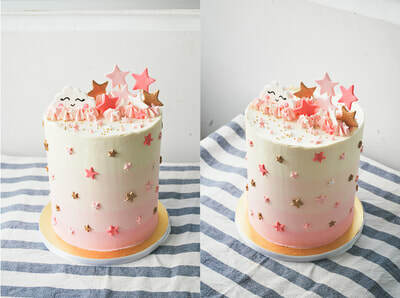 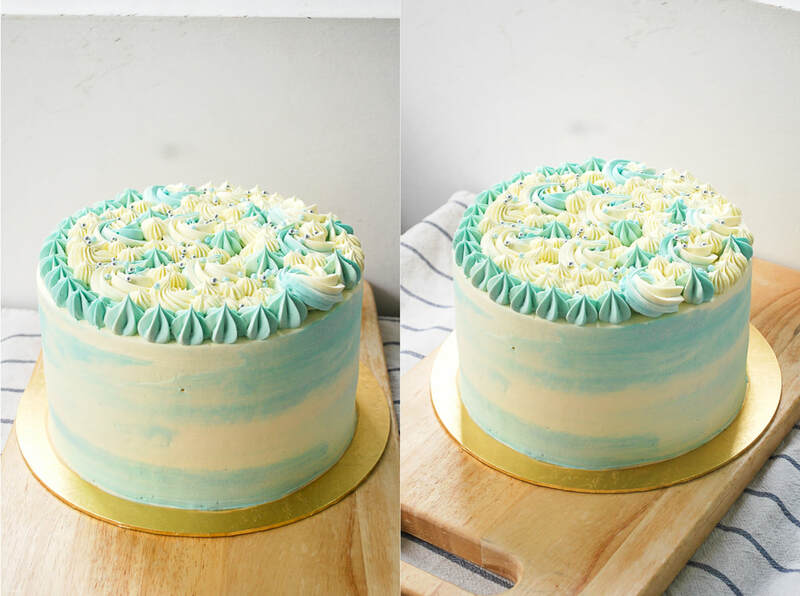 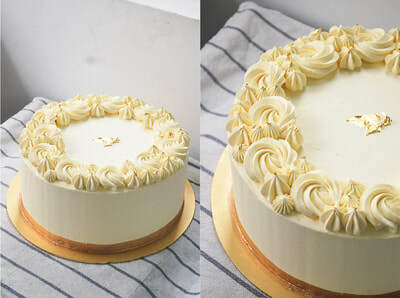 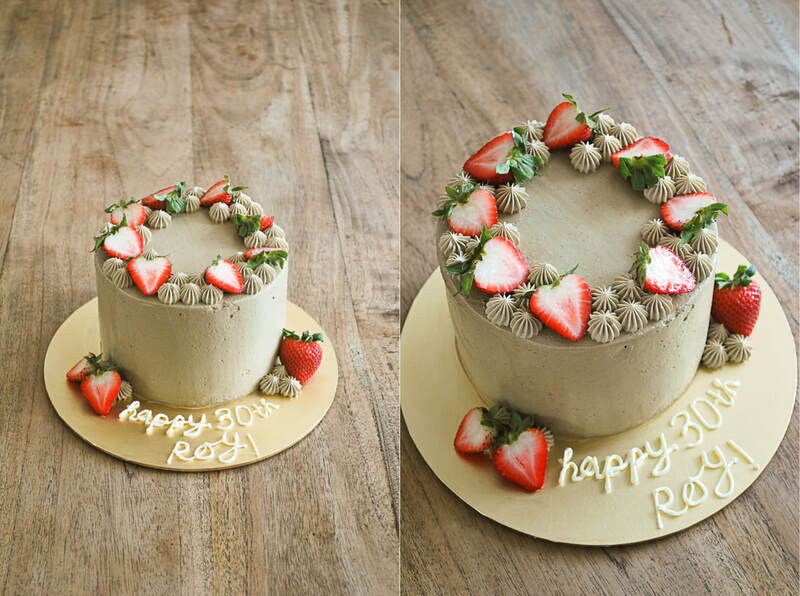 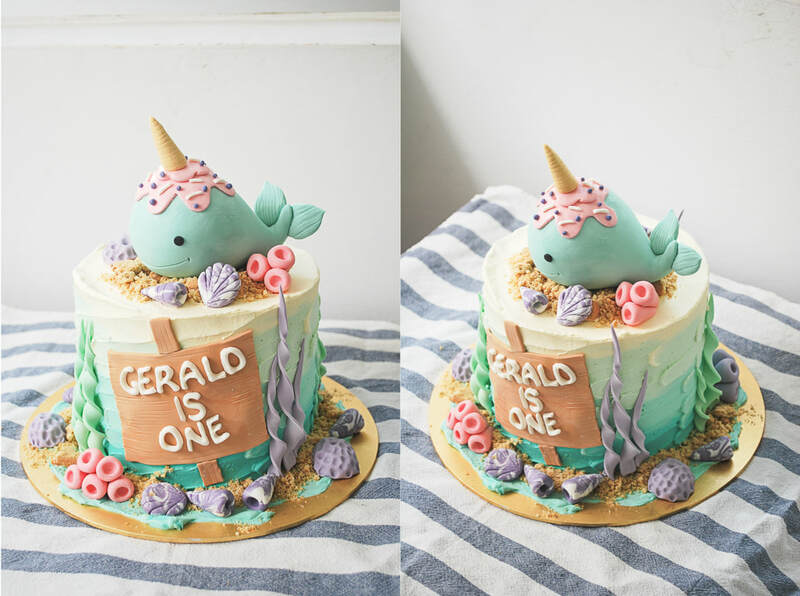 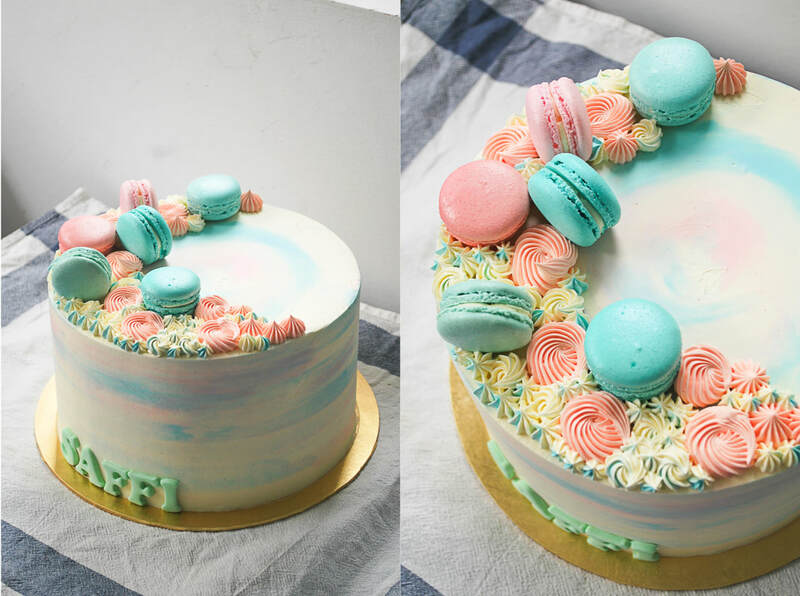 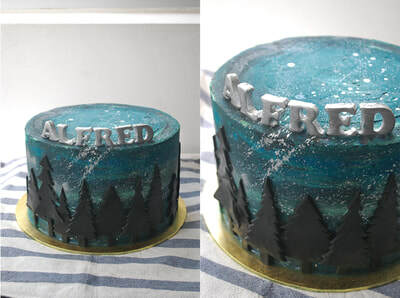 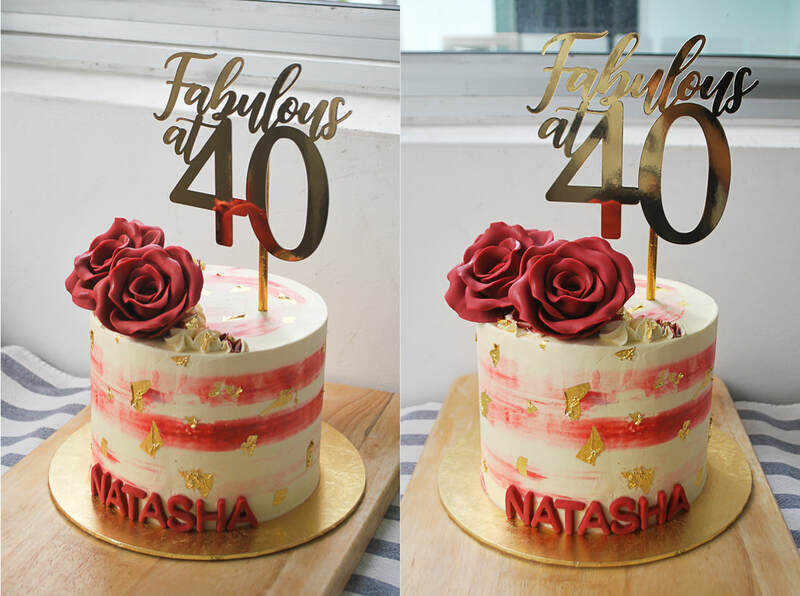 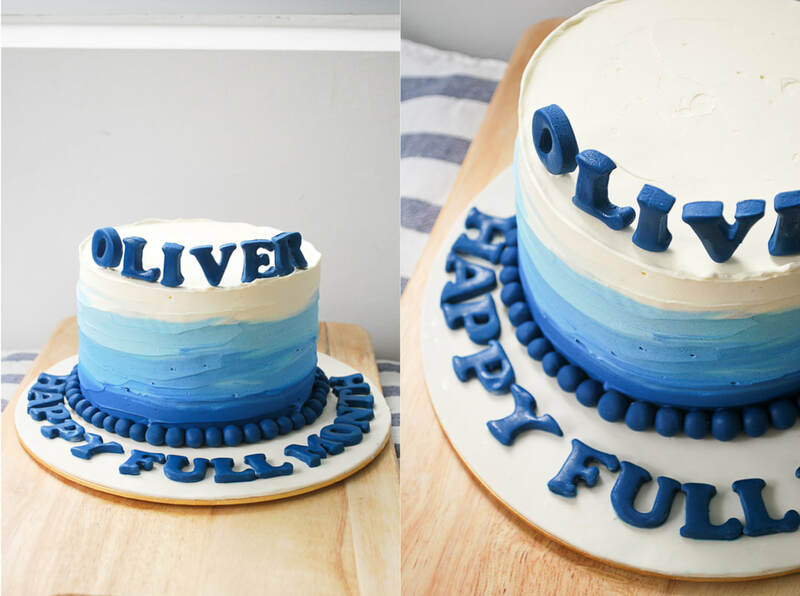 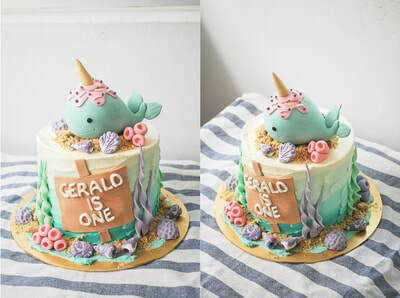 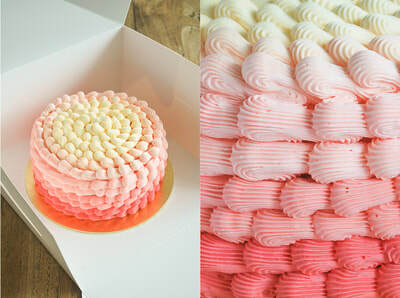 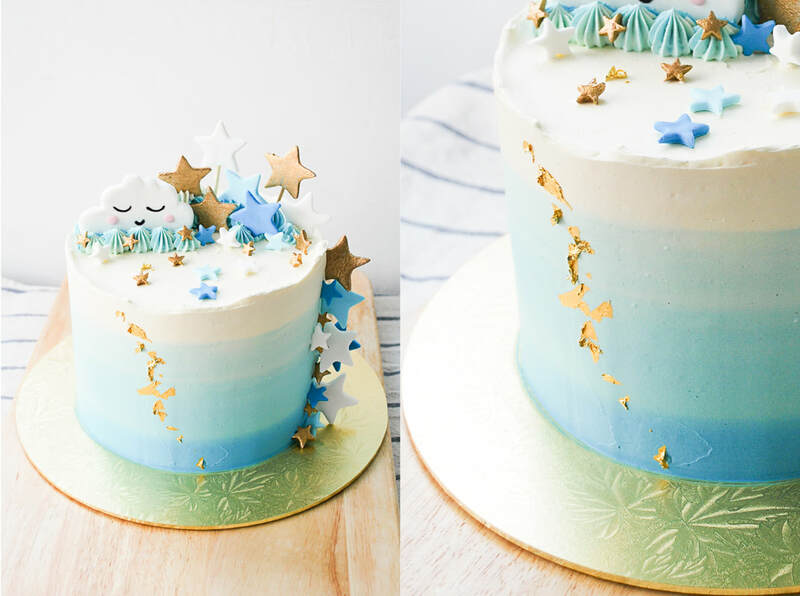 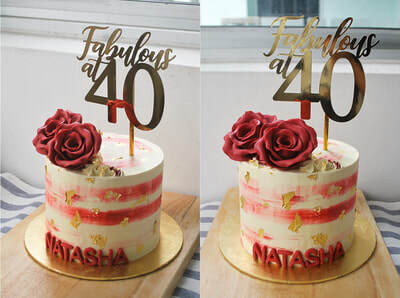 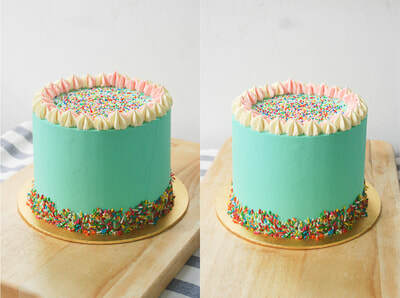 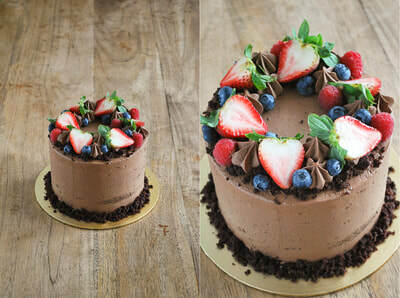 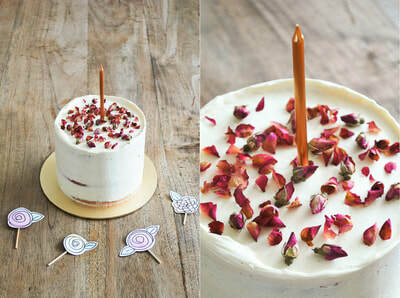 Classic buttercream style cakes using piping and frosting techniques are perfect for any celebration! 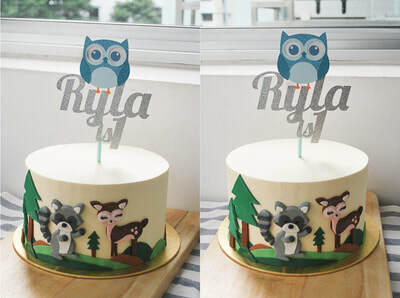 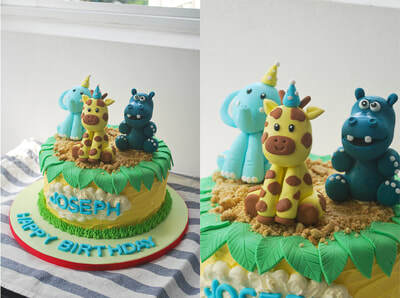 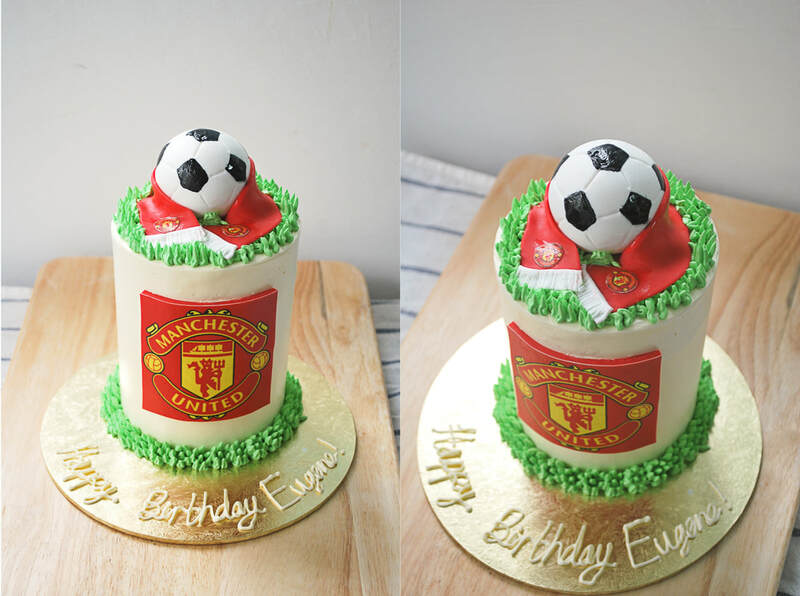 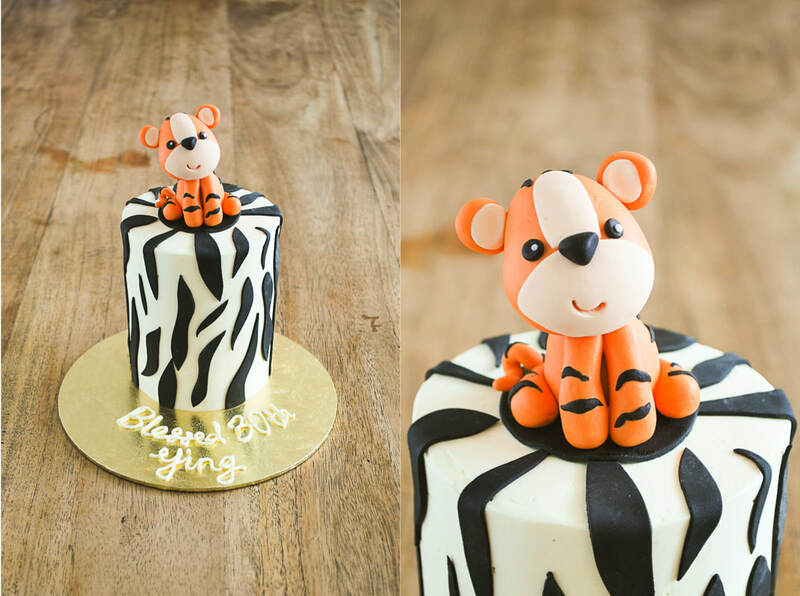 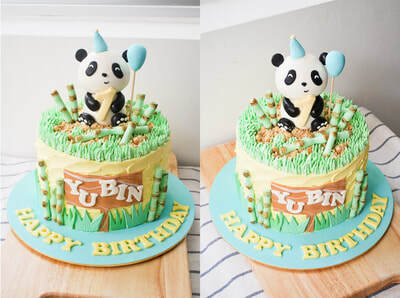 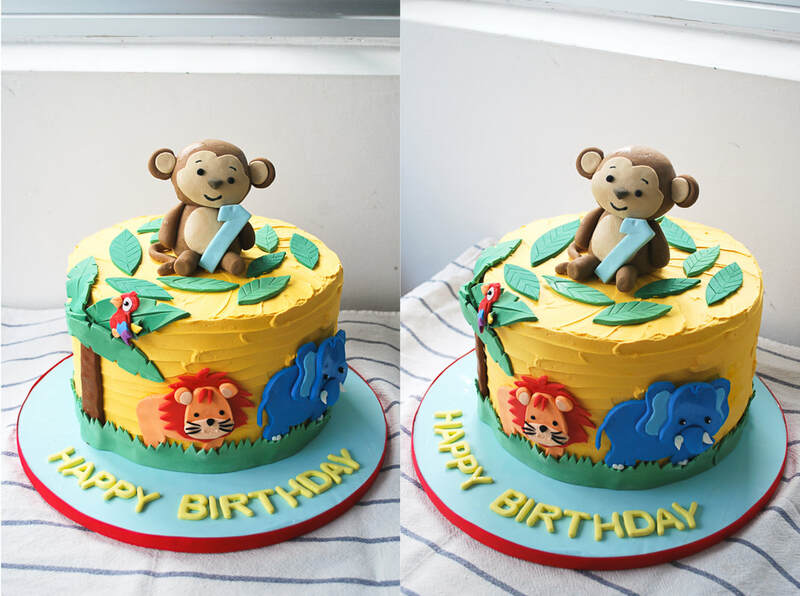 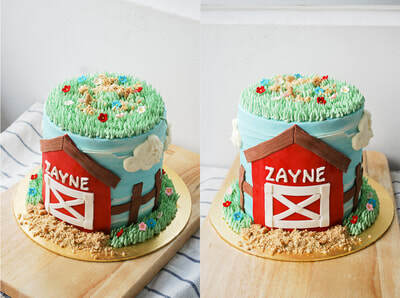 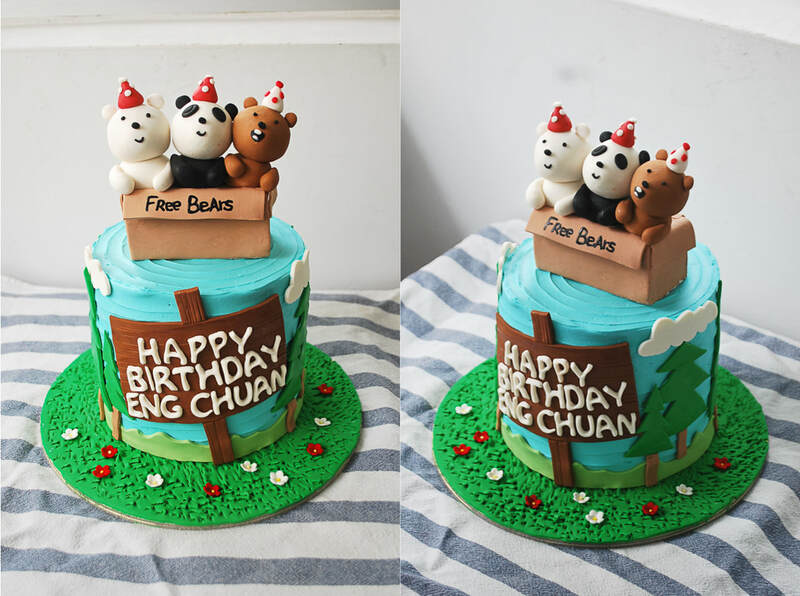 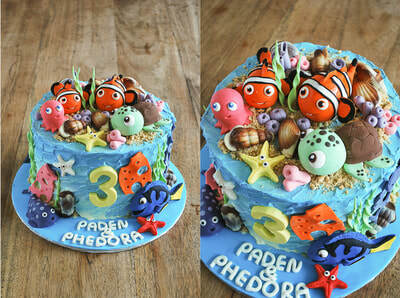 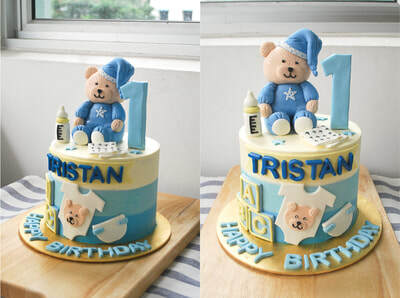 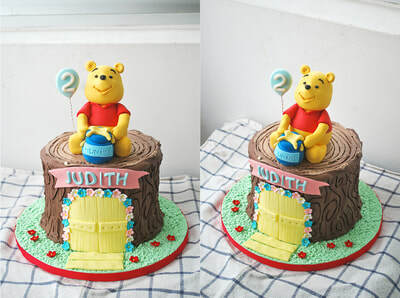 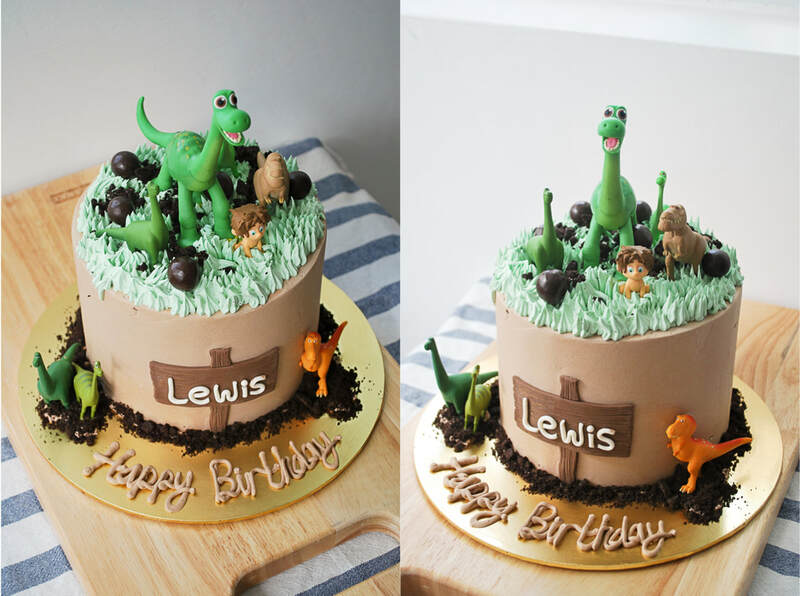 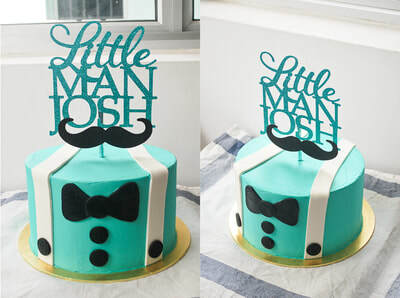 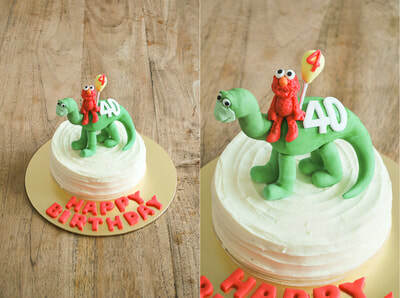 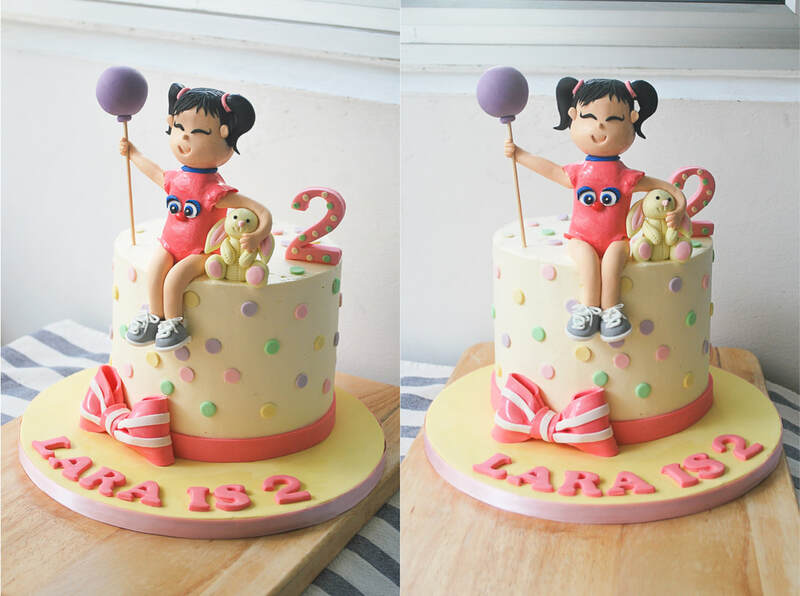 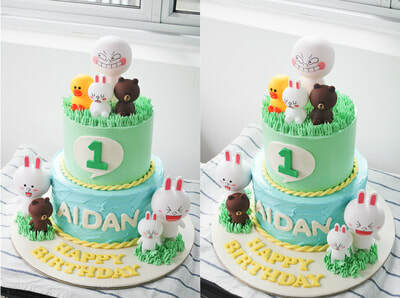 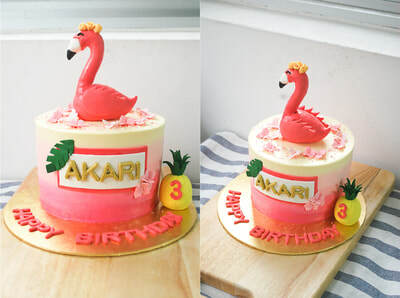 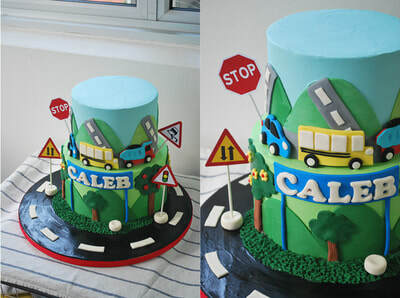 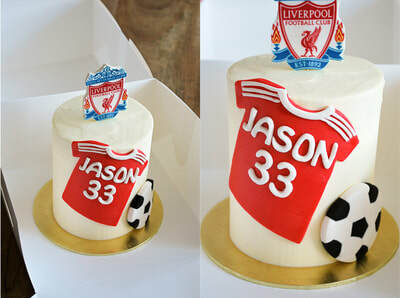 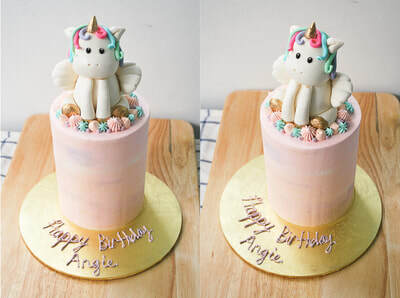 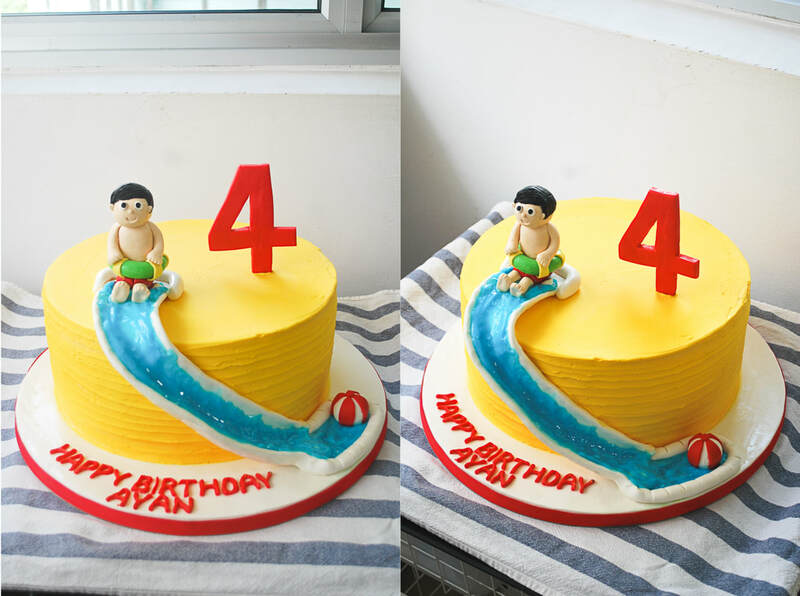 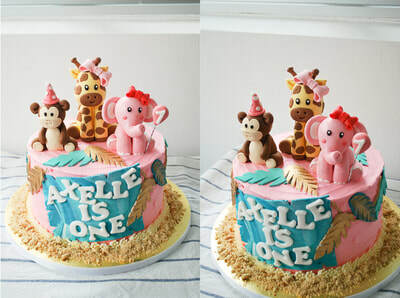 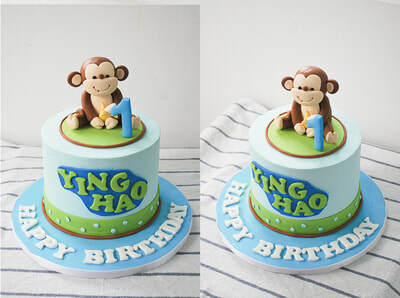 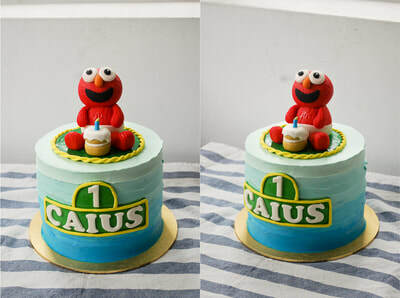 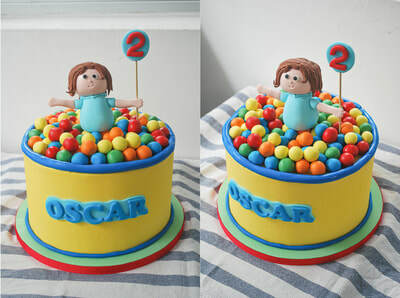 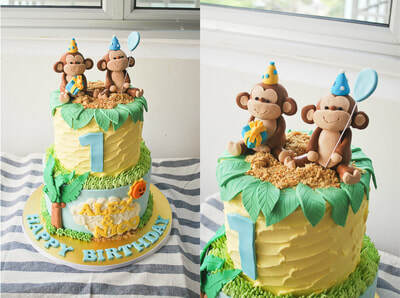 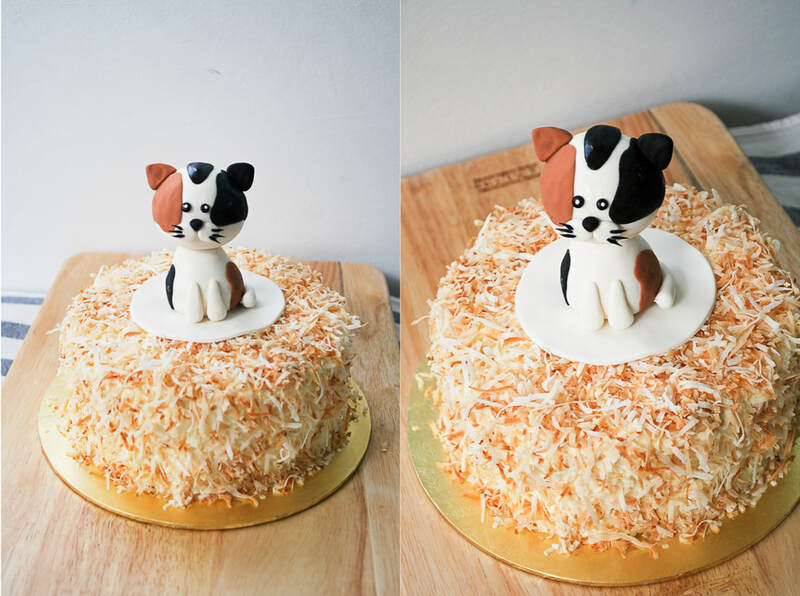 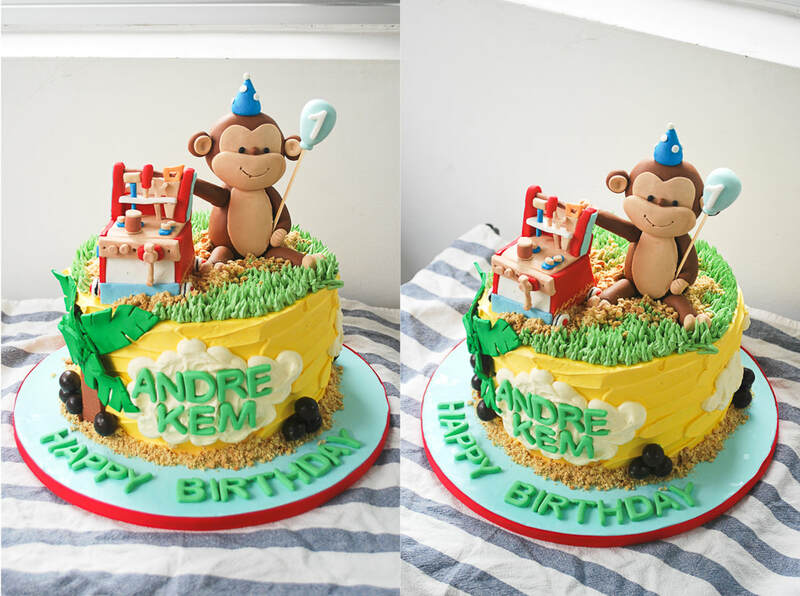 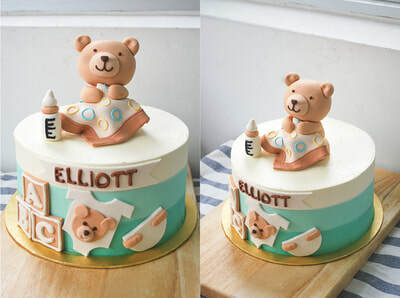 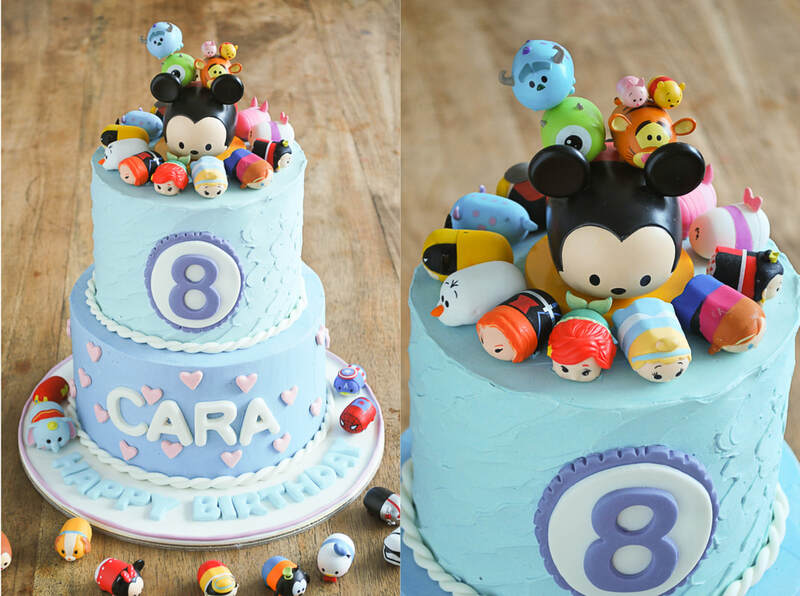 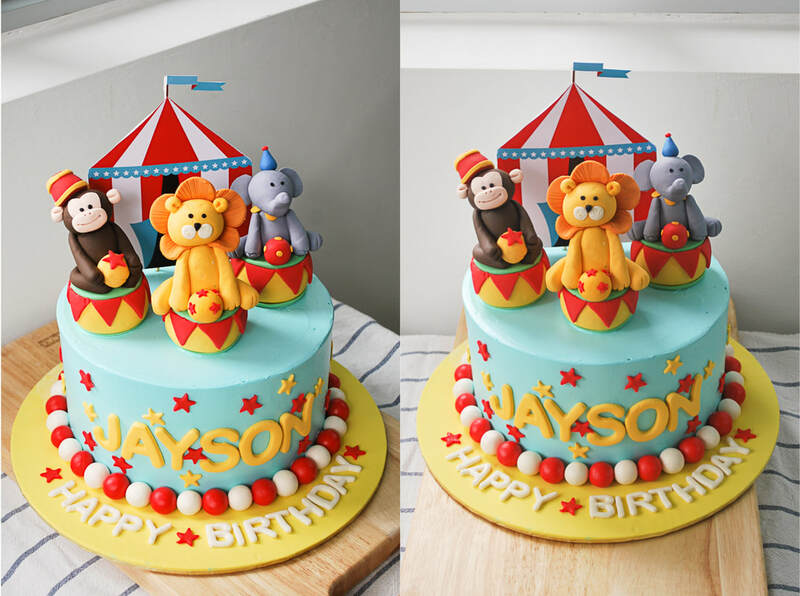 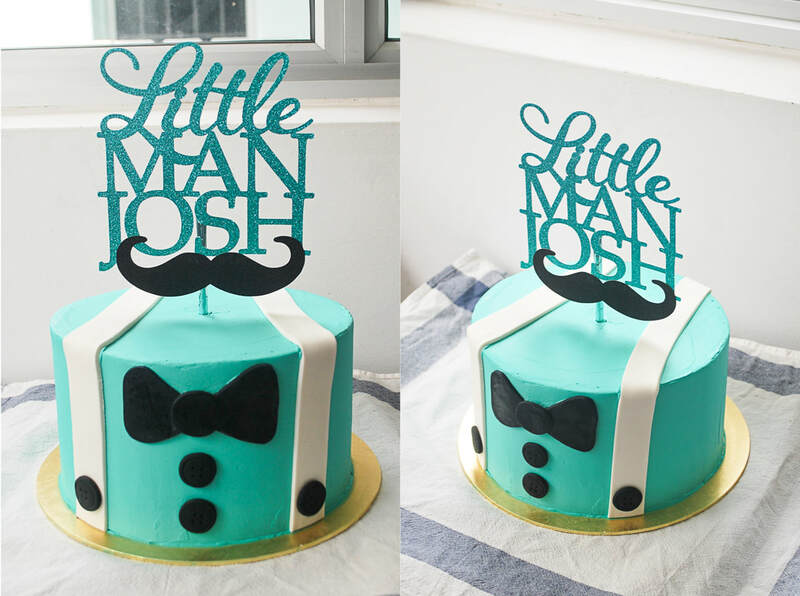 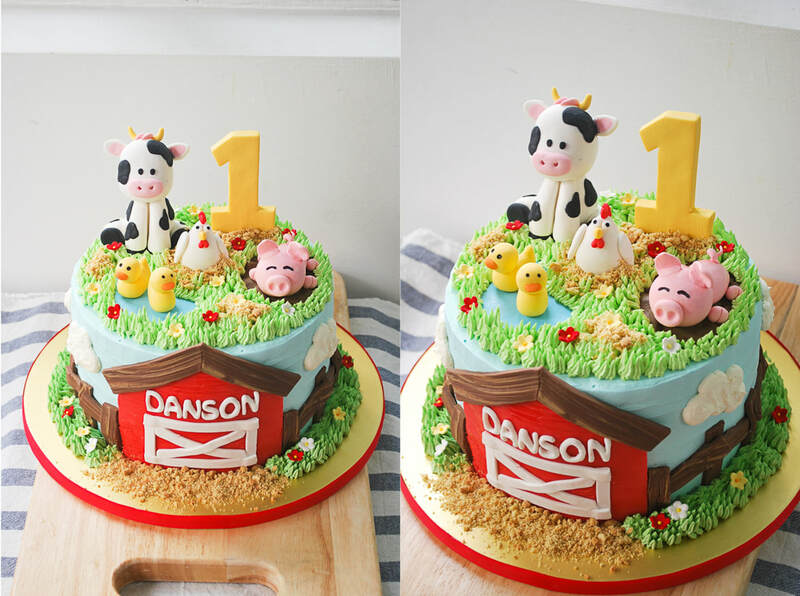 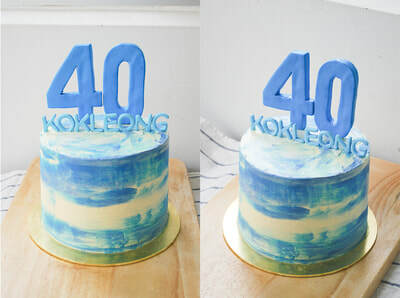 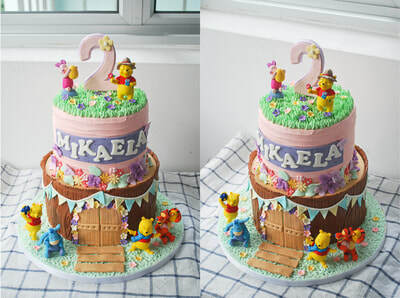 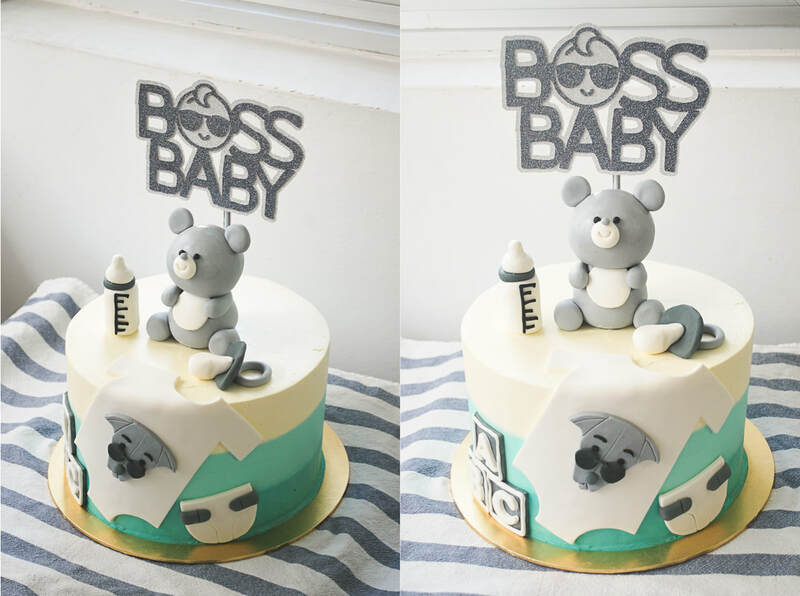 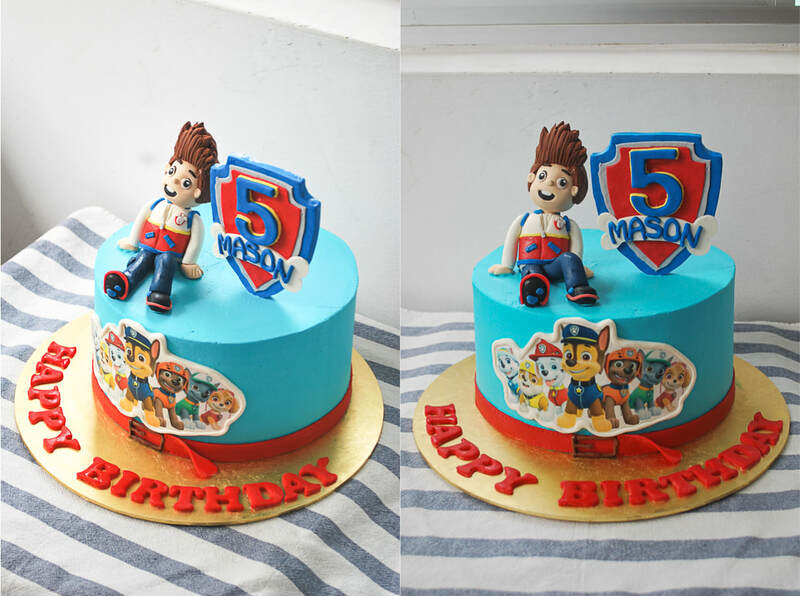 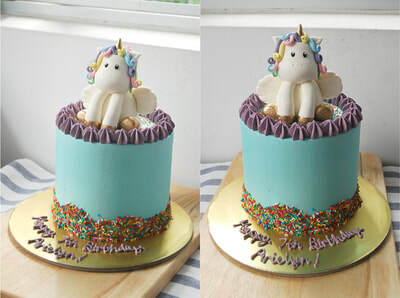 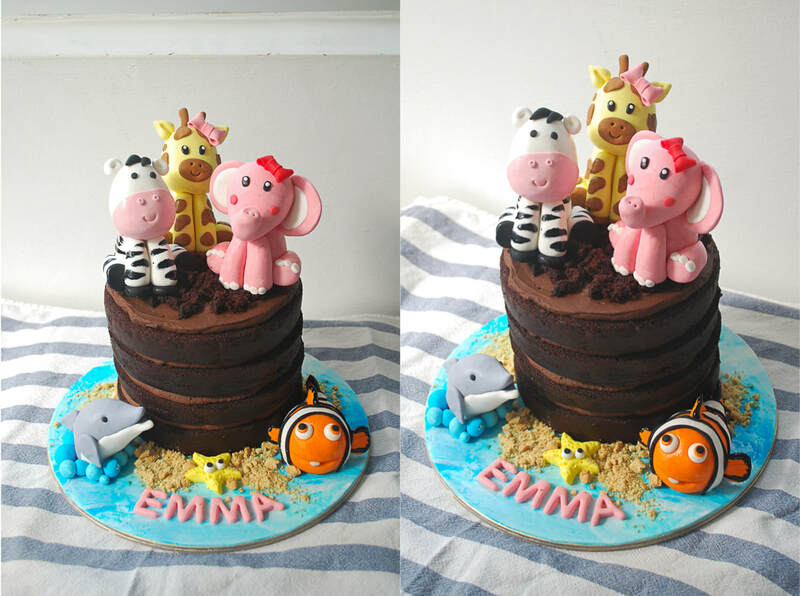 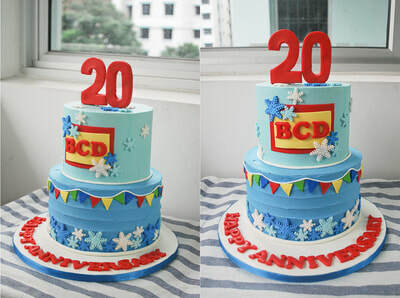 Our standard cakes are of 4.5-5” tall with 4 cake layers. 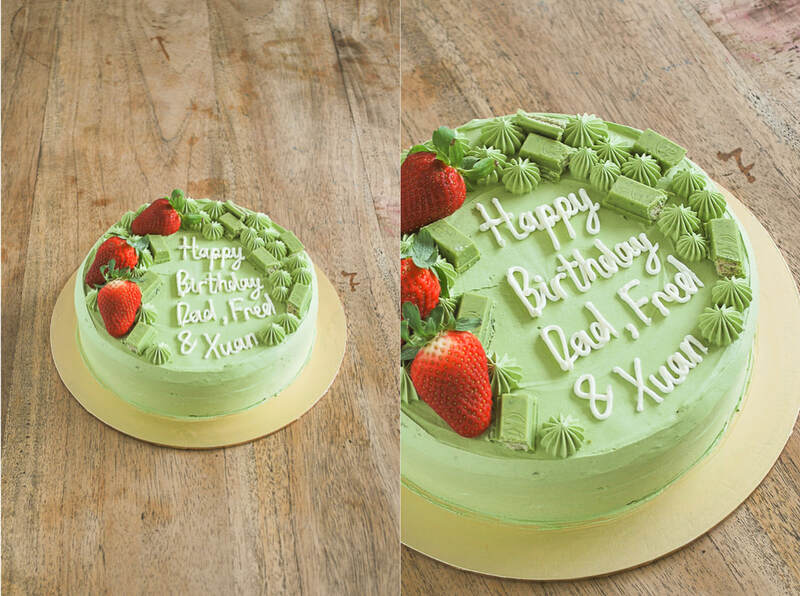 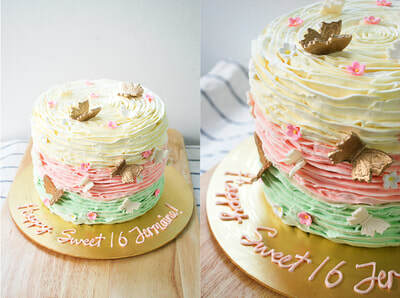 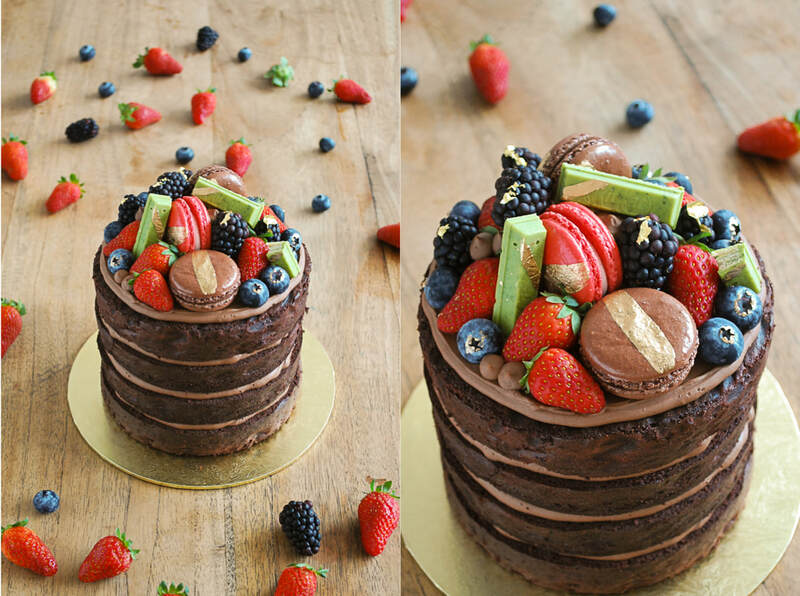 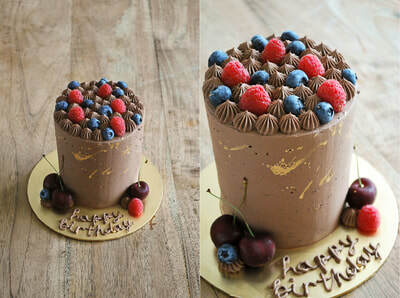 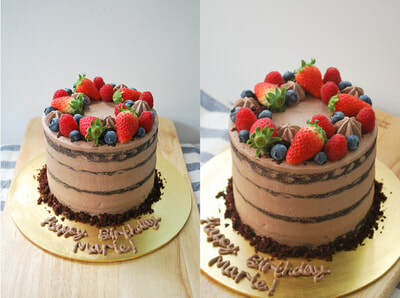 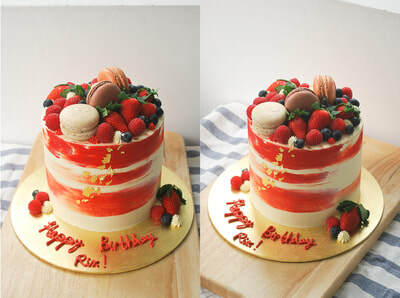 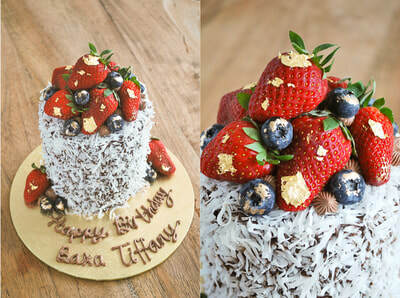 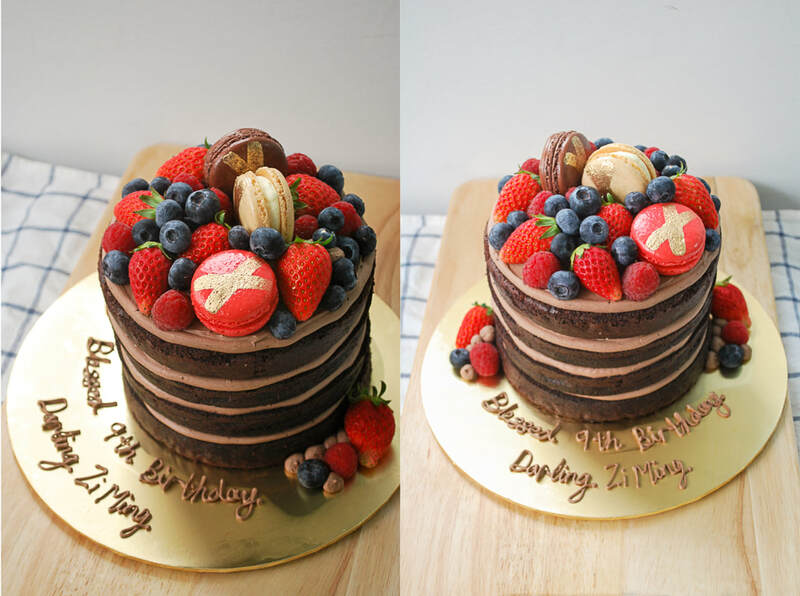 Our extra tall cakes are of 6.5-8” tall with 6 cake layers. The measurements refer to the diameter of our round cakes. 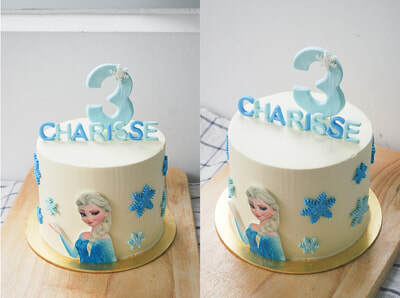 Other certain sizes and shapes are available upon request. 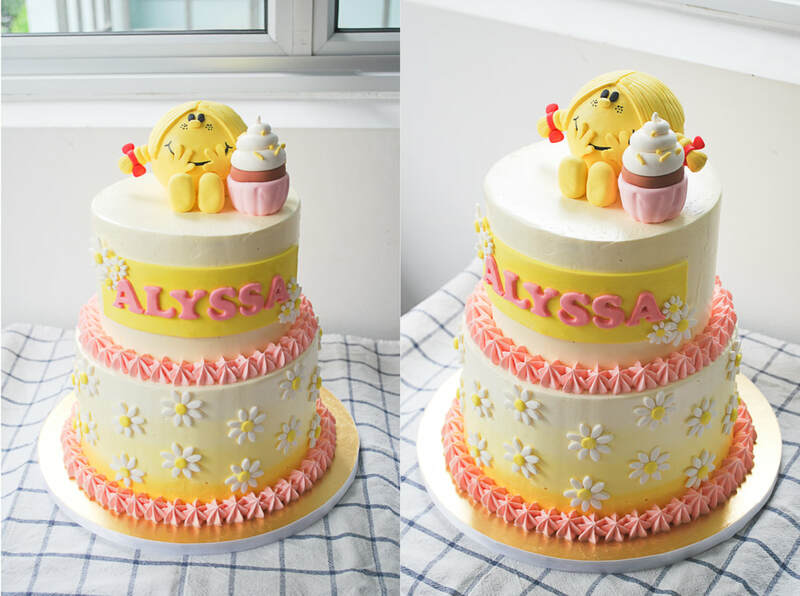 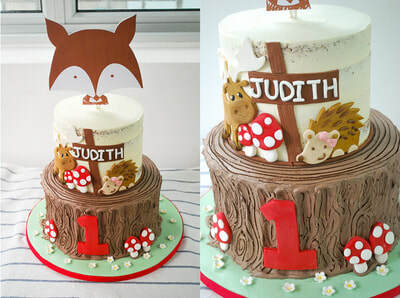 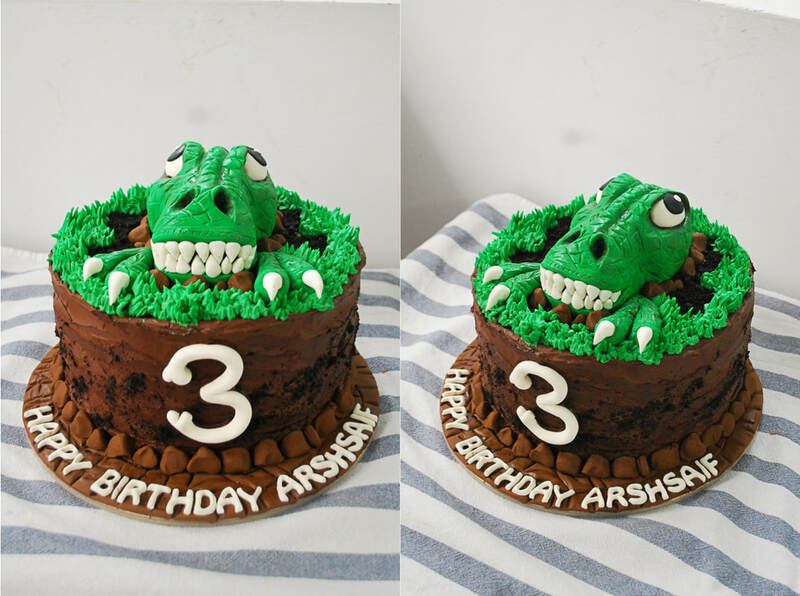 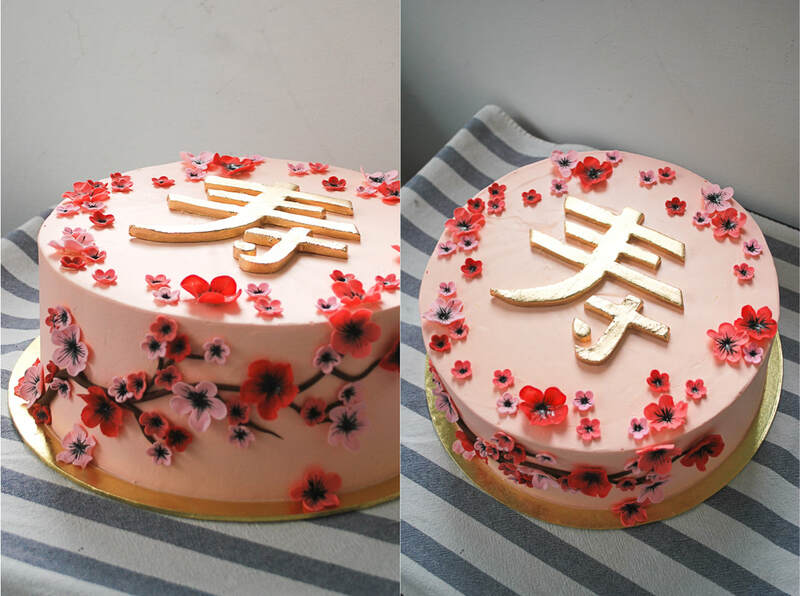 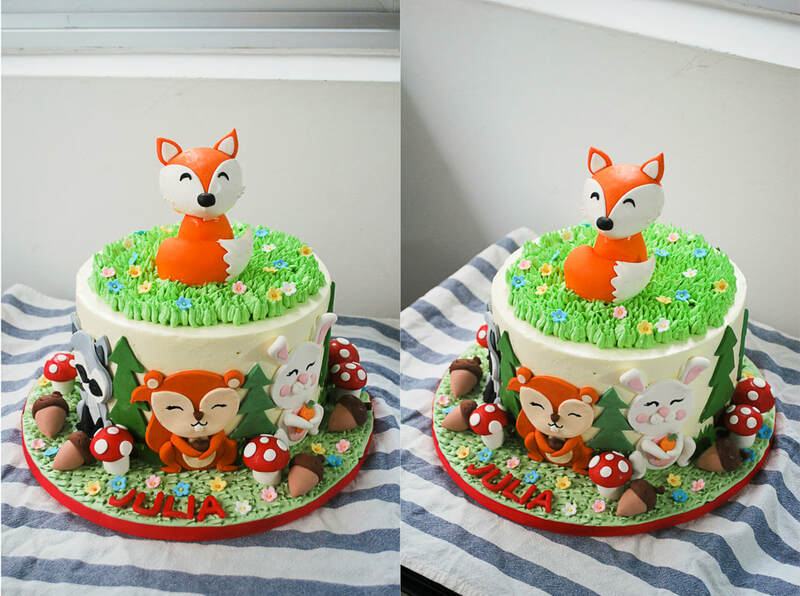 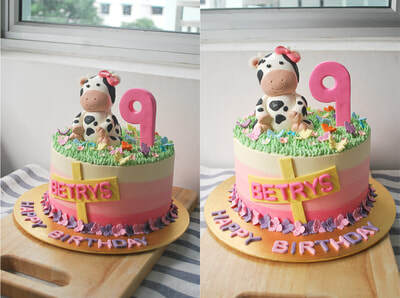 Prices are a rough guideline and can vary depending on final cake design. 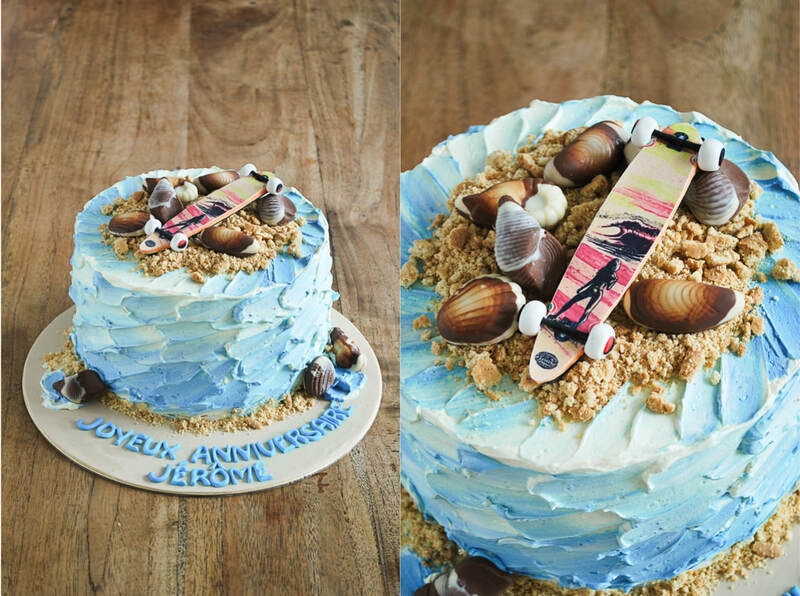 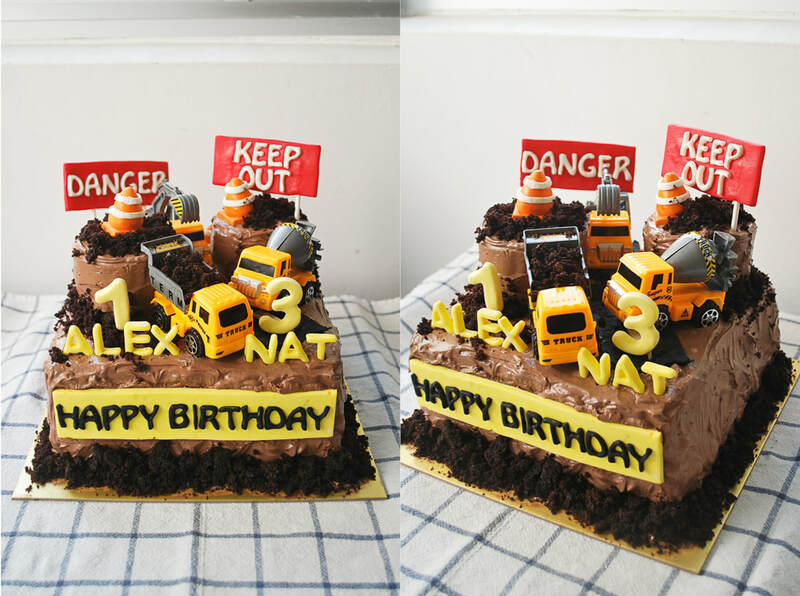 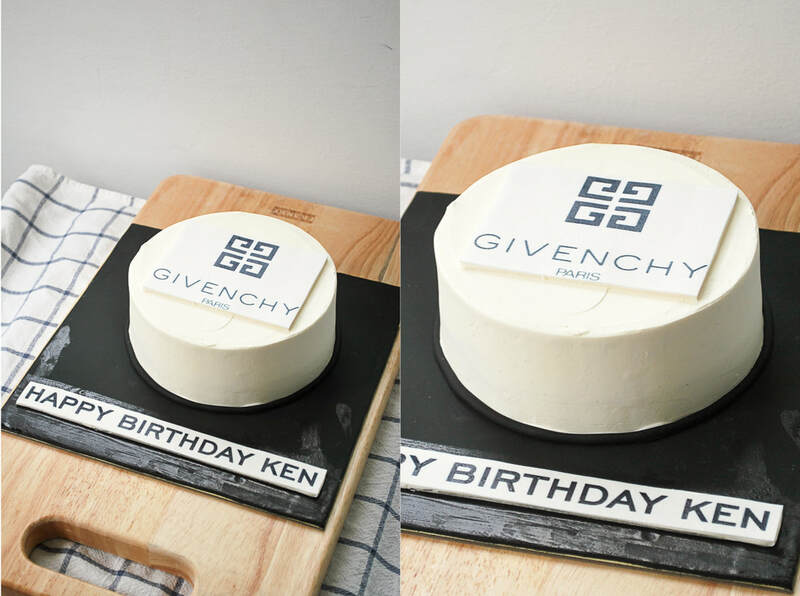 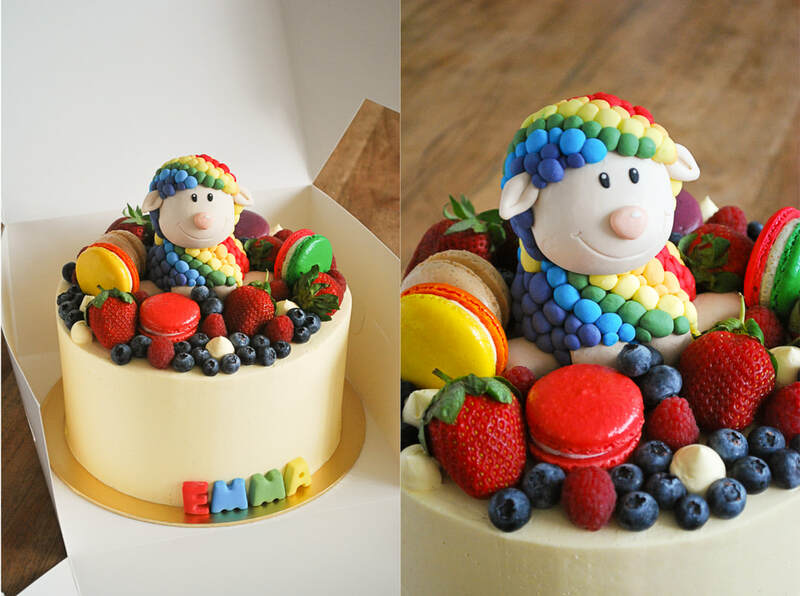 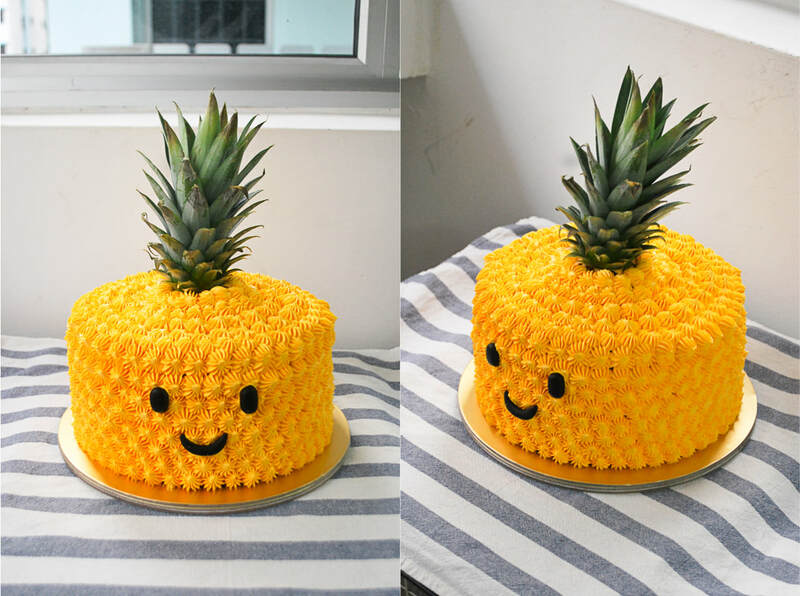 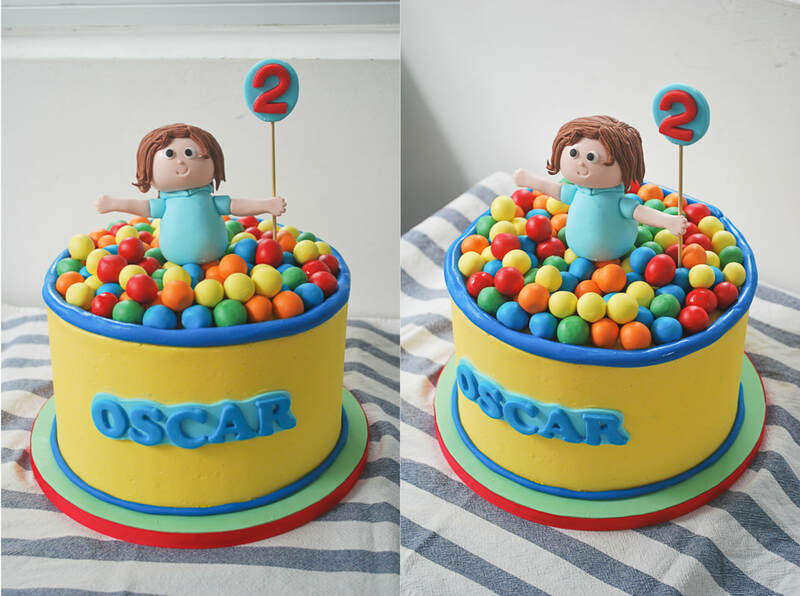 We will be happy to customise a cake for your celebration. 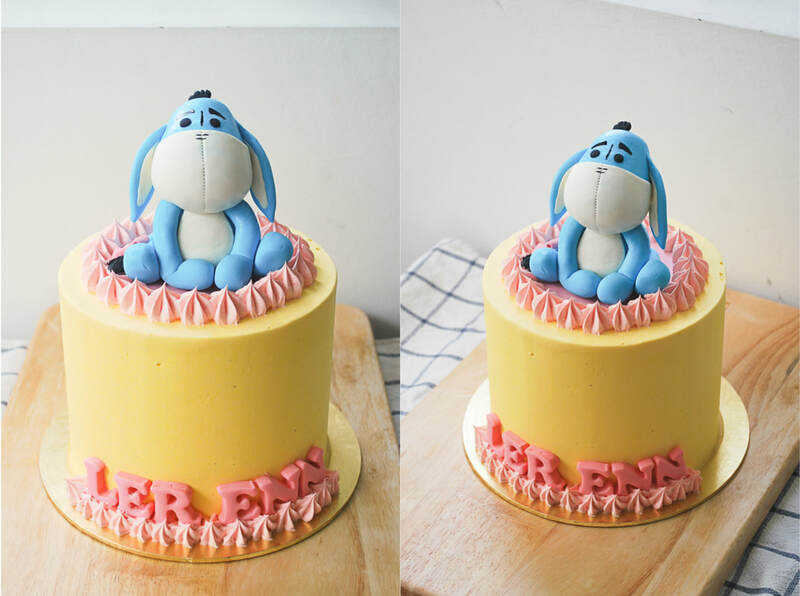 Enquire here! 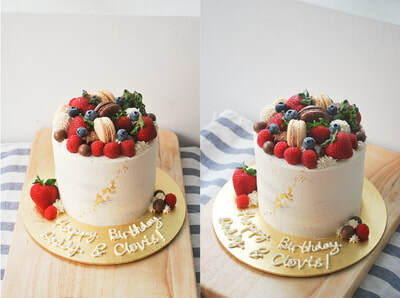 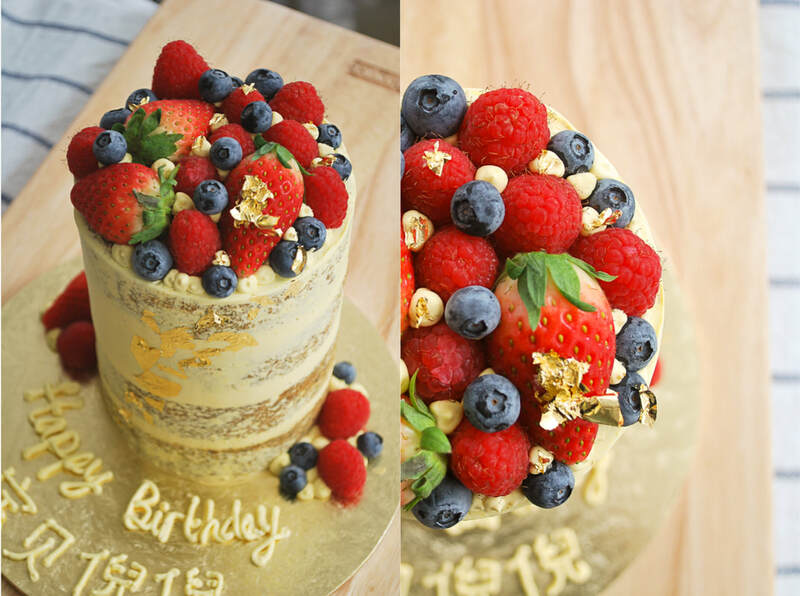 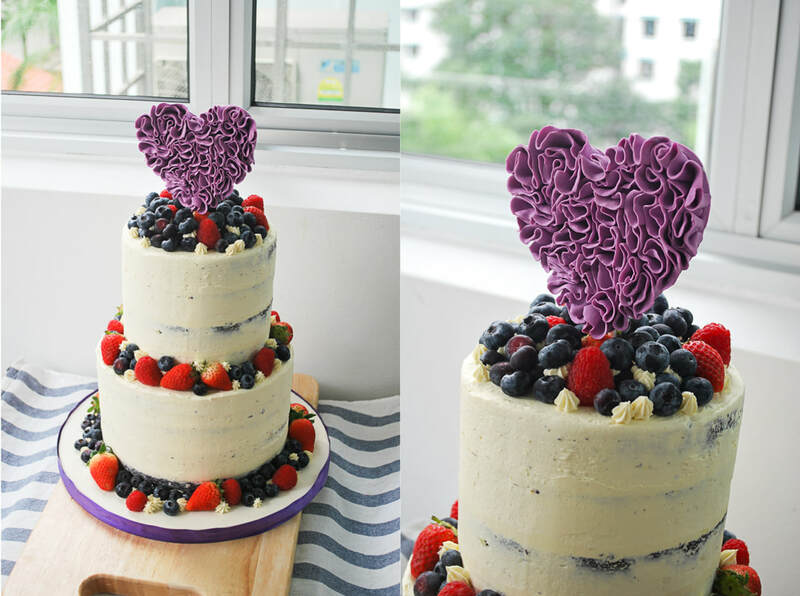 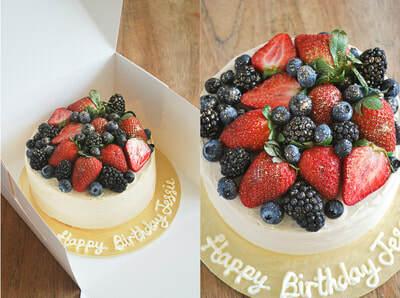 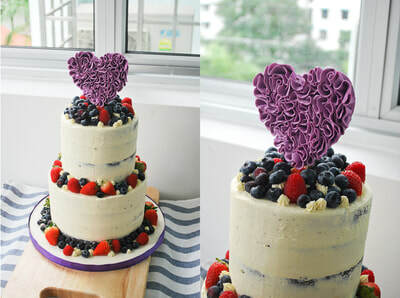 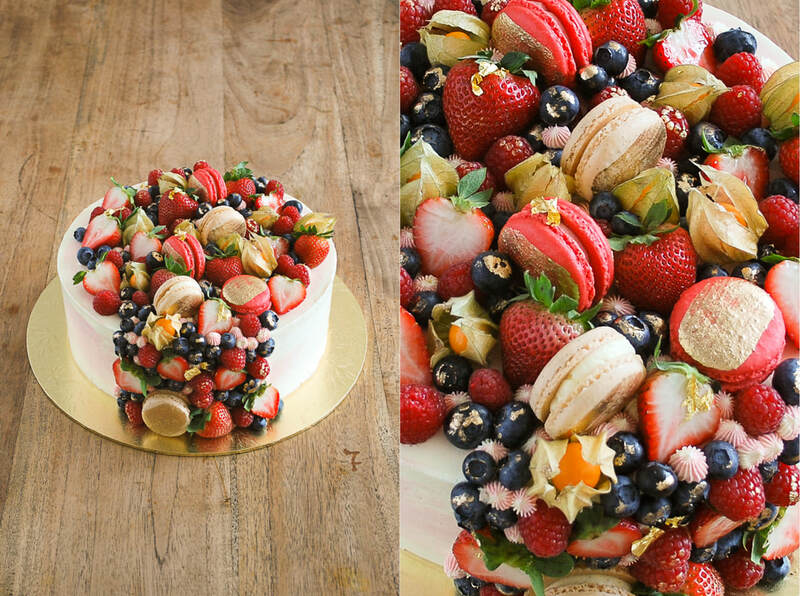 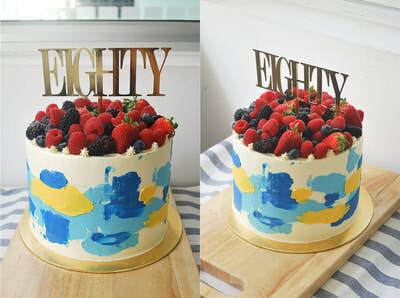 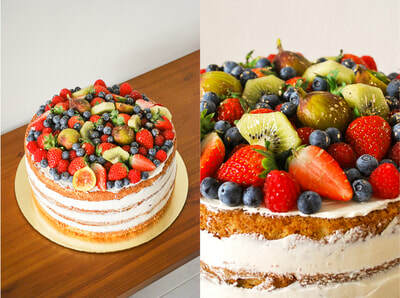 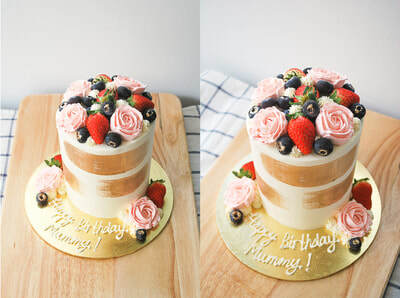 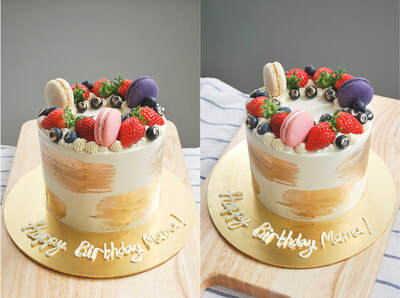 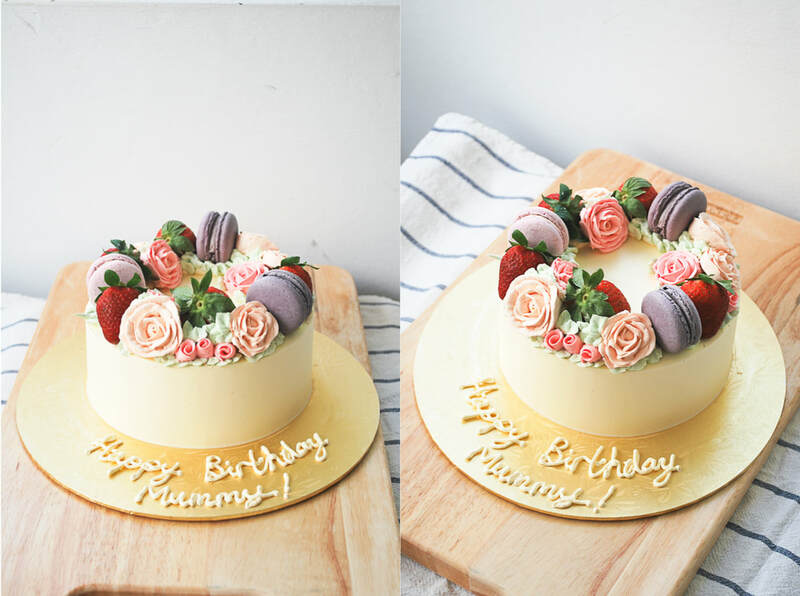 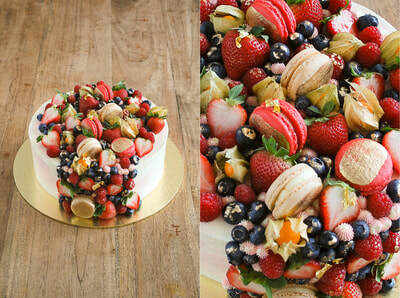 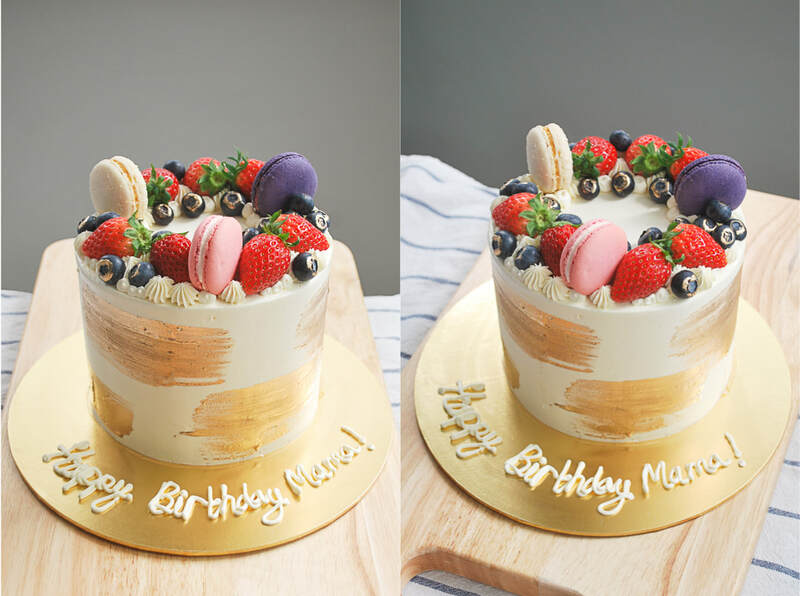 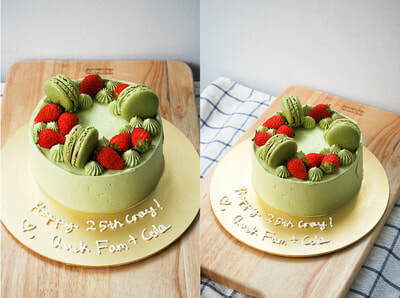 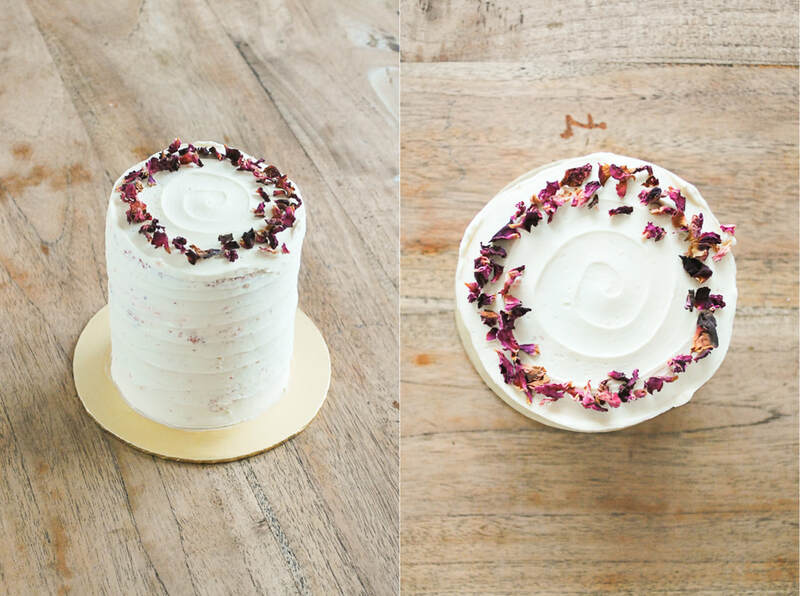 We love using berries, macarons and piped buttercream florals to create rustic style buttercream cakes. 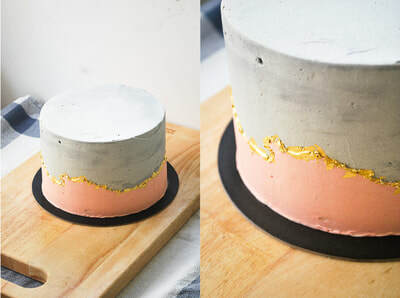 Some gold leaf adds a little touch of bling. 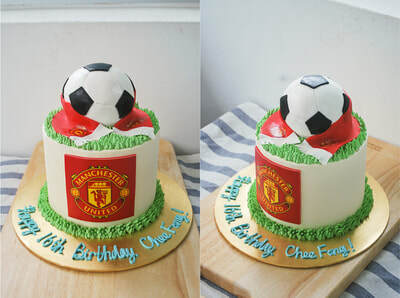 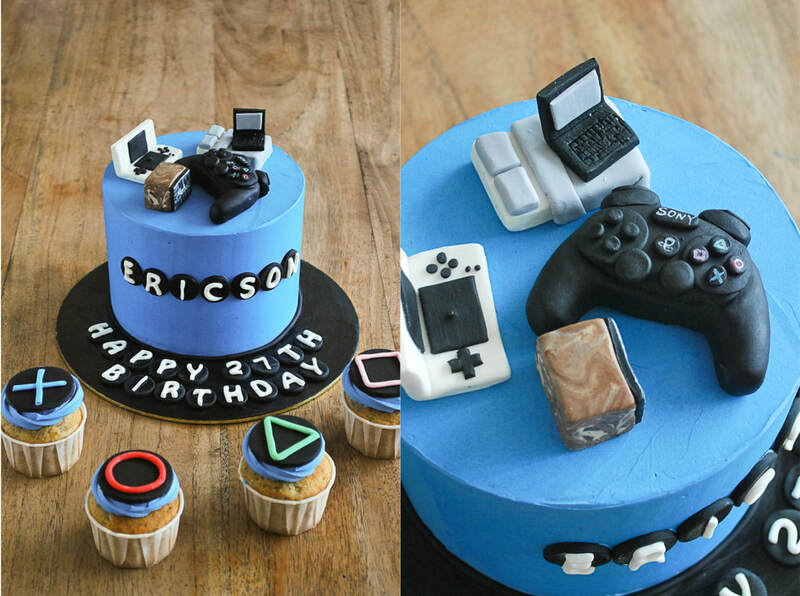 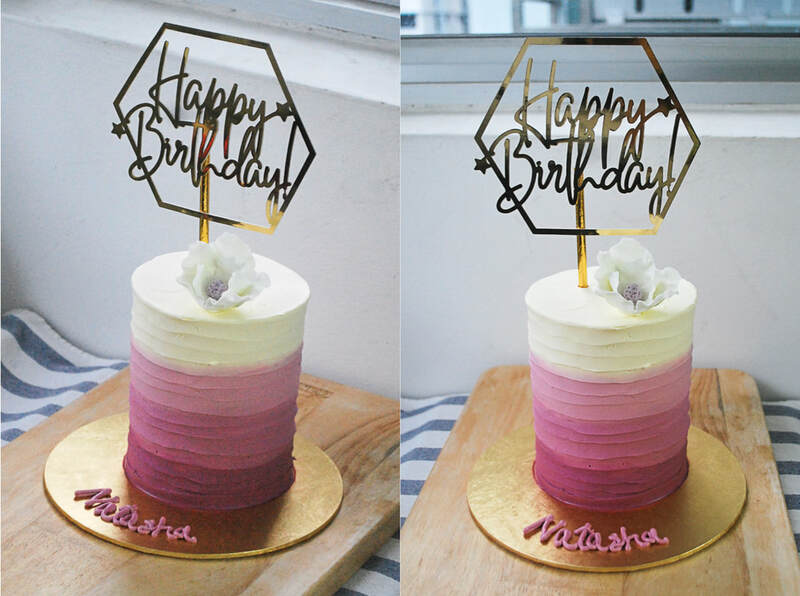 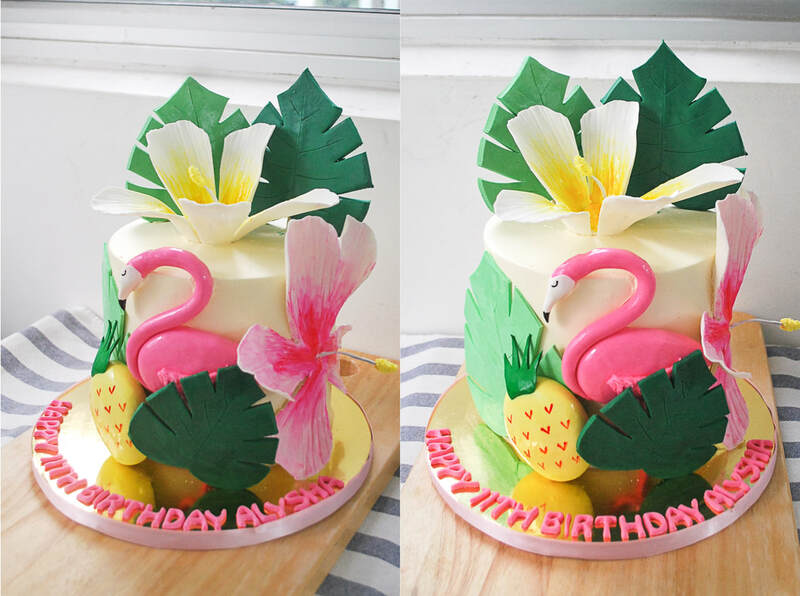 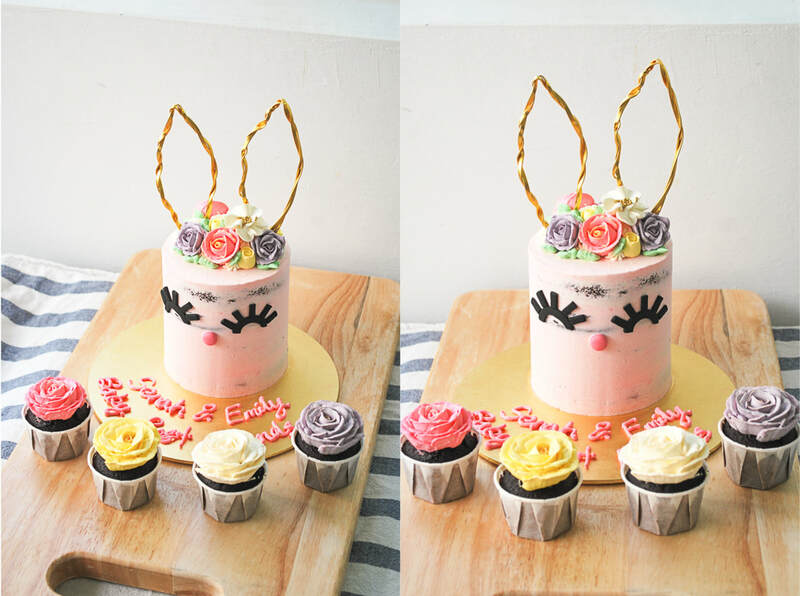 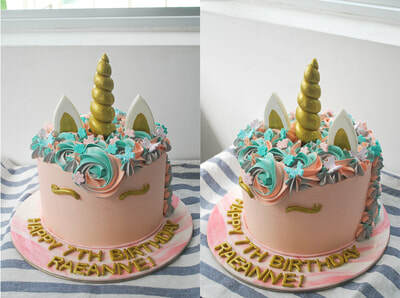 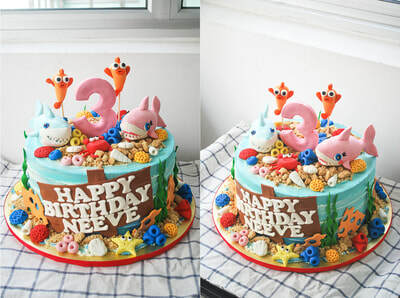 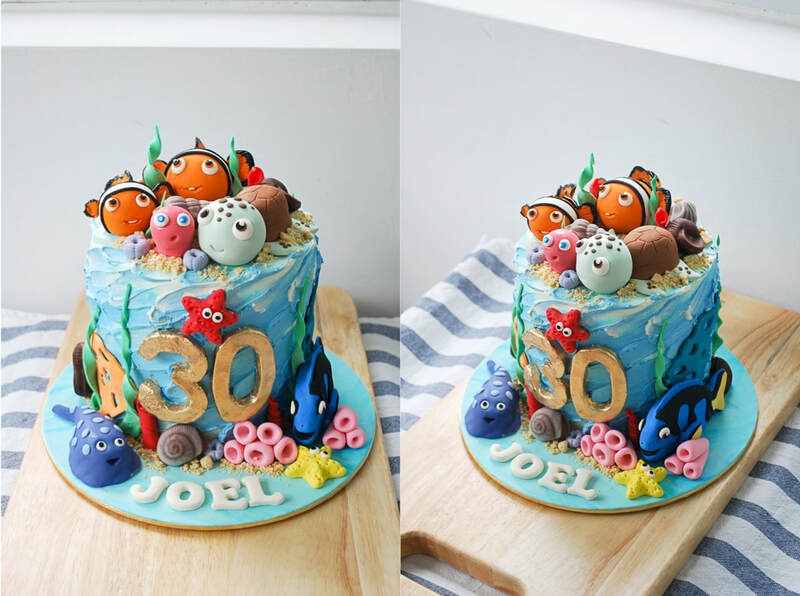 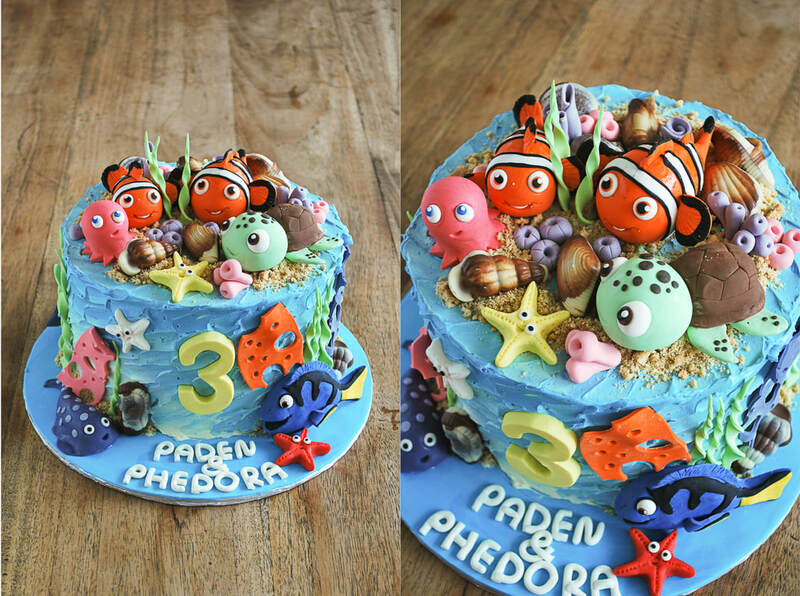 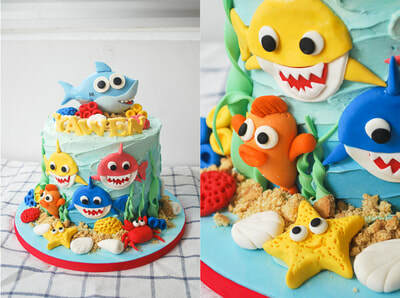 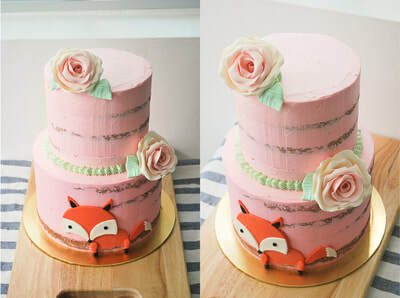 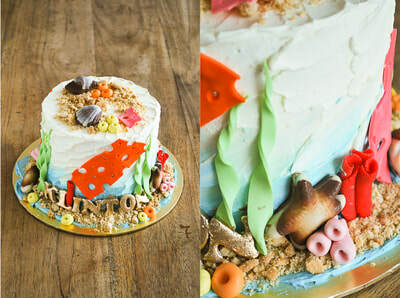 Sometimes, we fancy the look of fondant but yet don't wish to have the entire cake covered in fondant. 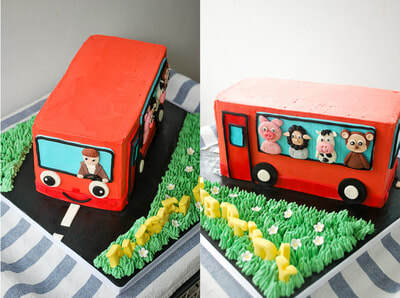 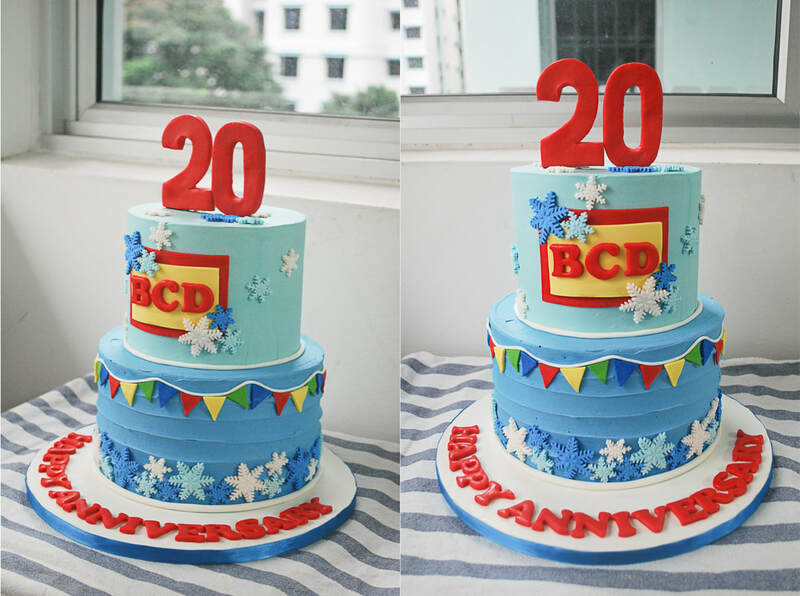 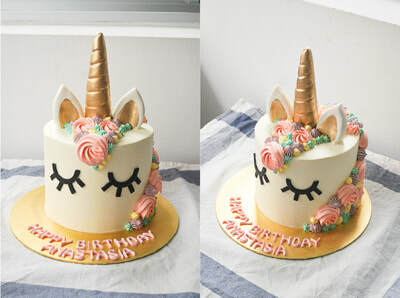 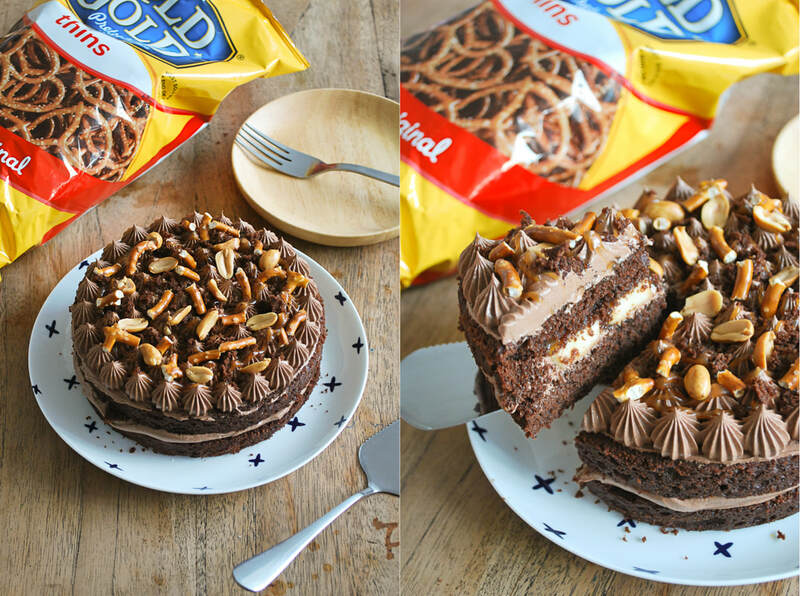 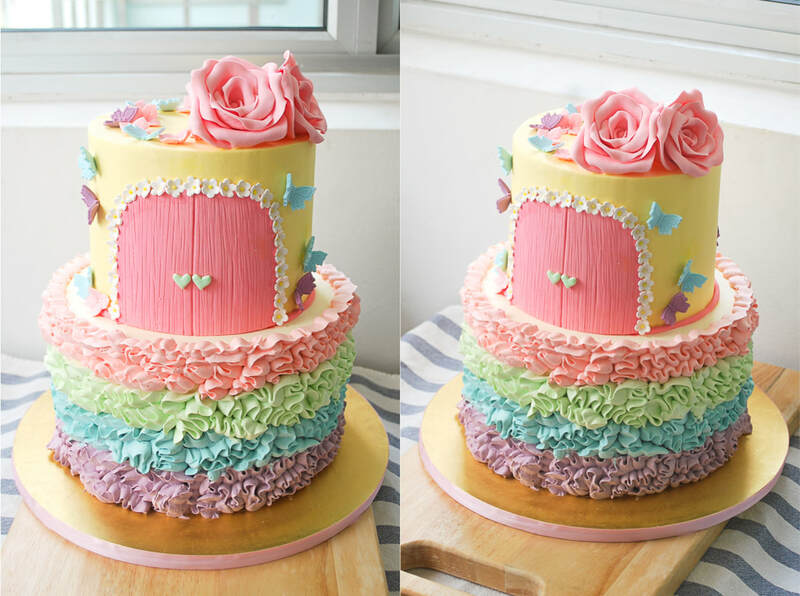 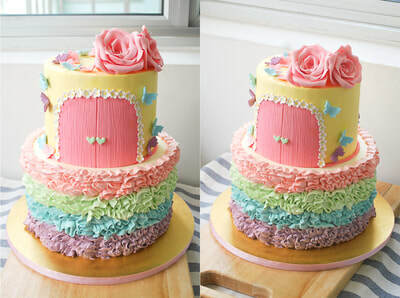 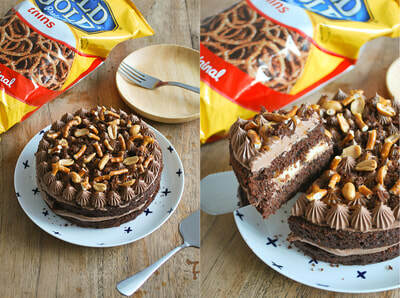 So we use a buttercream base as a starting point for this range of cakes!